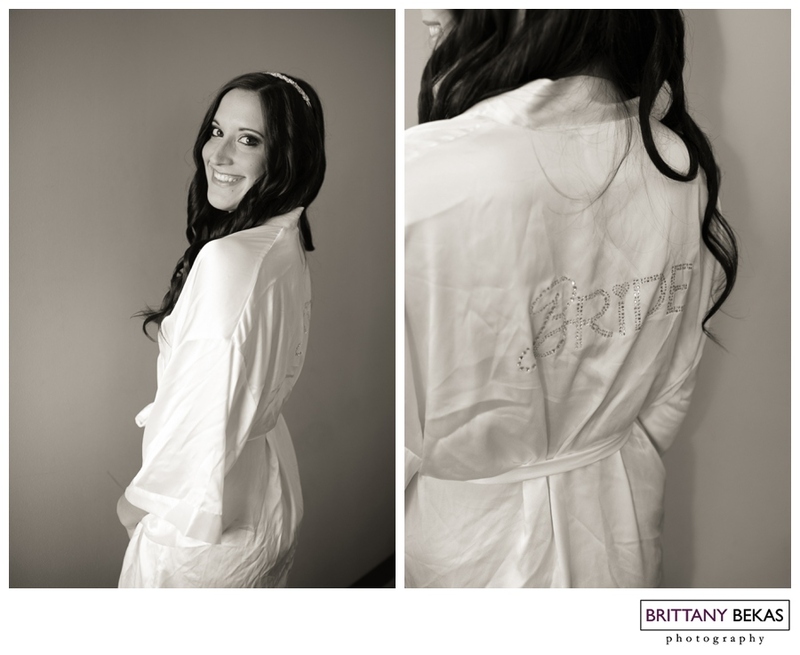 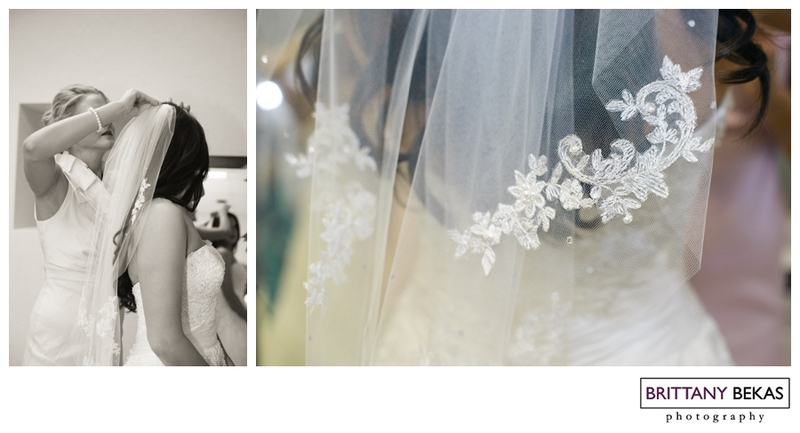 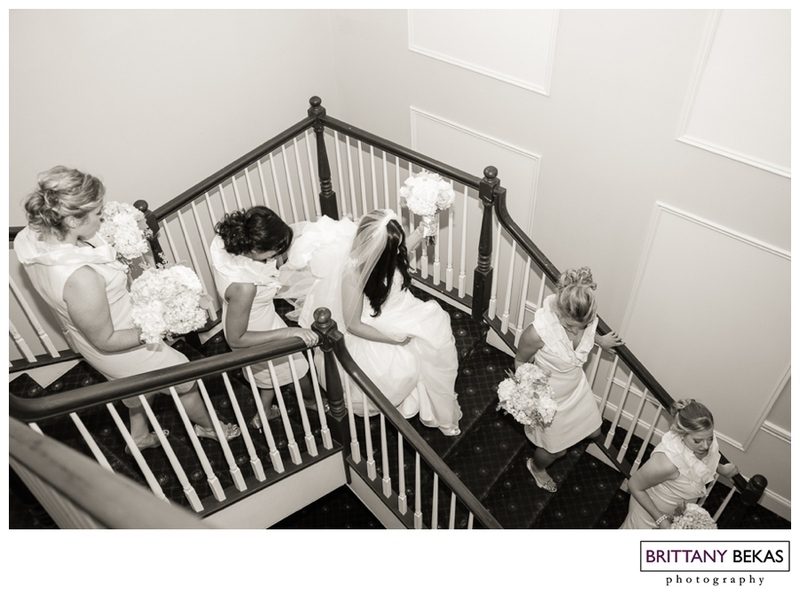 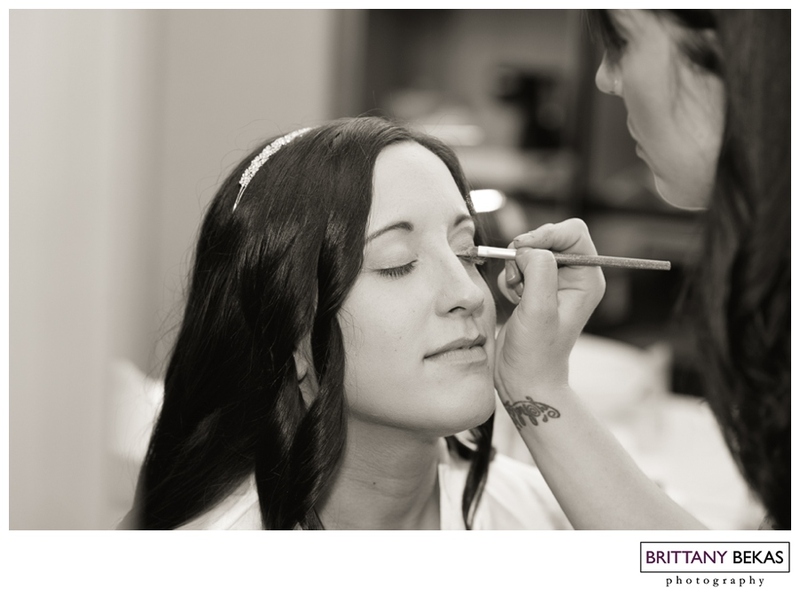 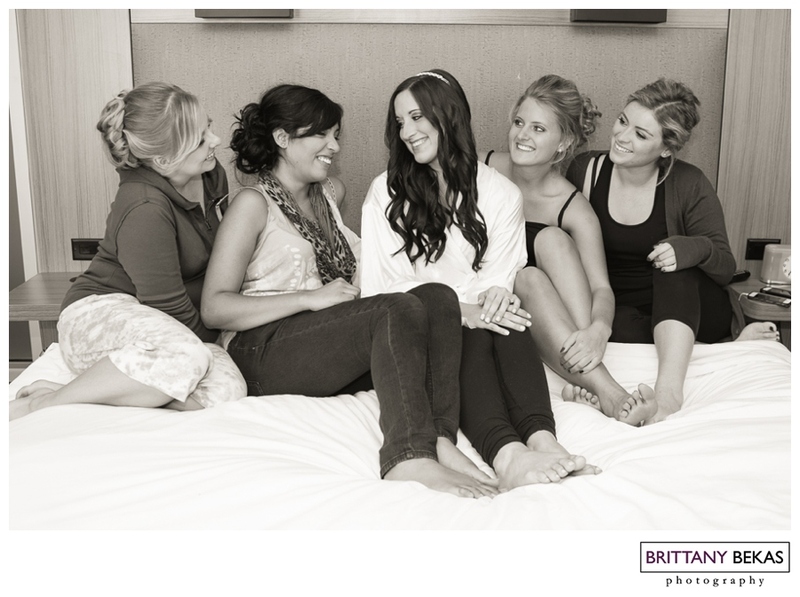 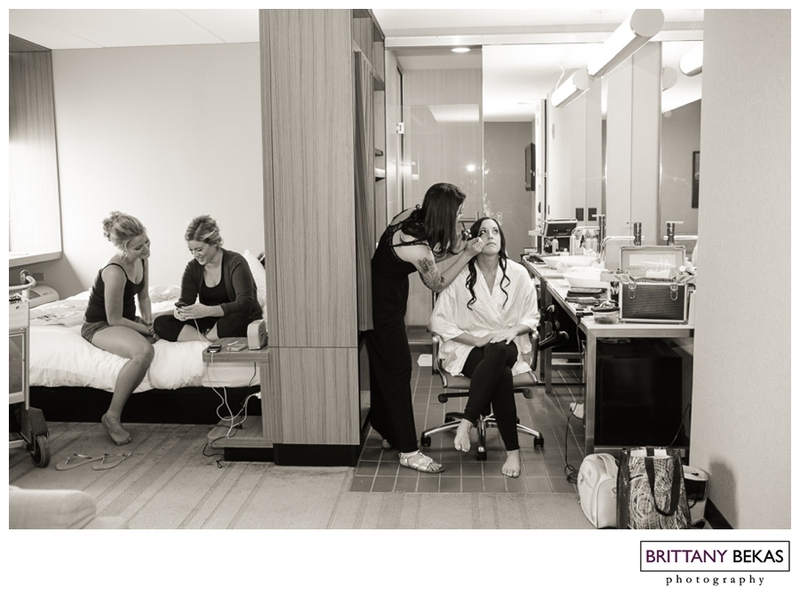 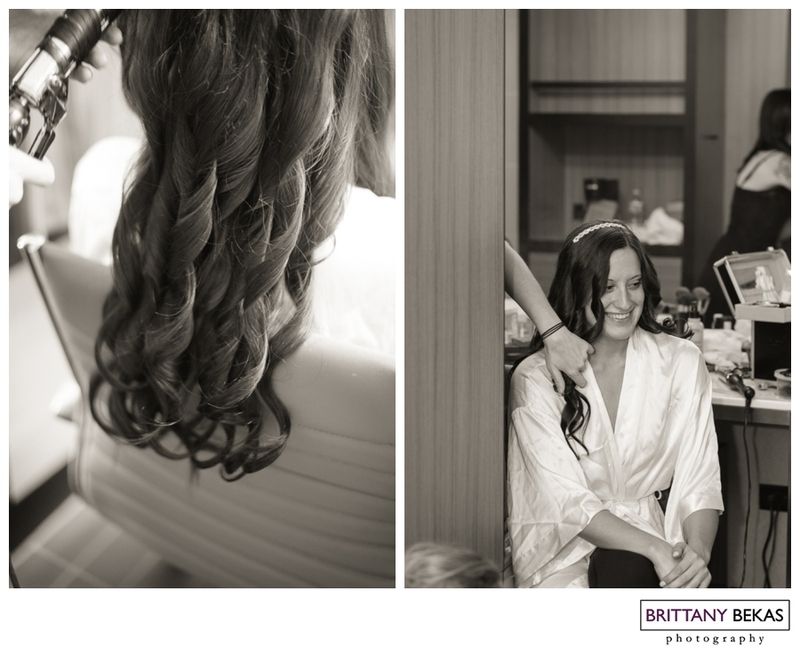 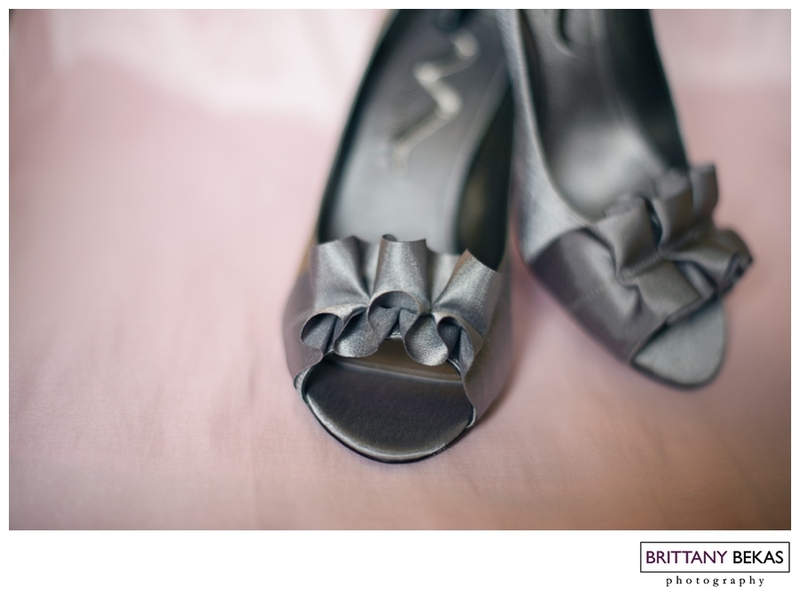 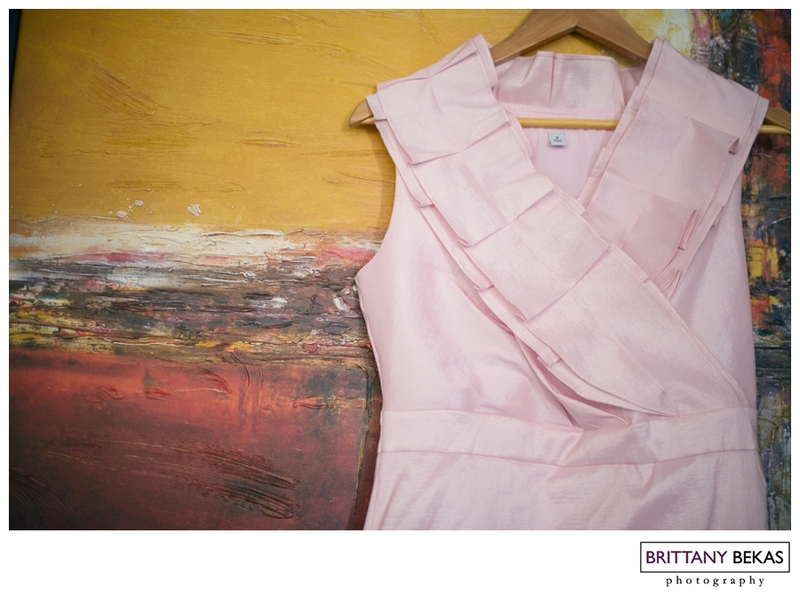 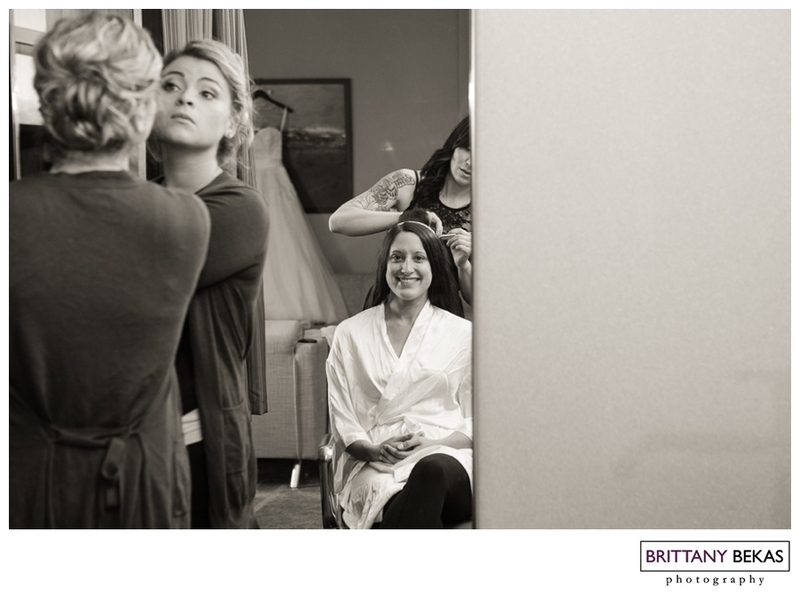 The morning started off with probably the calmest, laid back bridesmaids and bride, I have worked with yet. 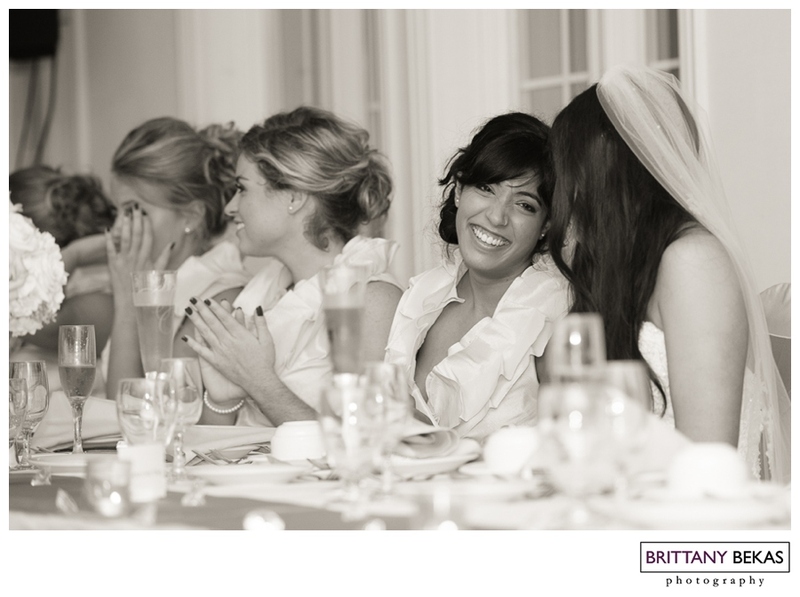 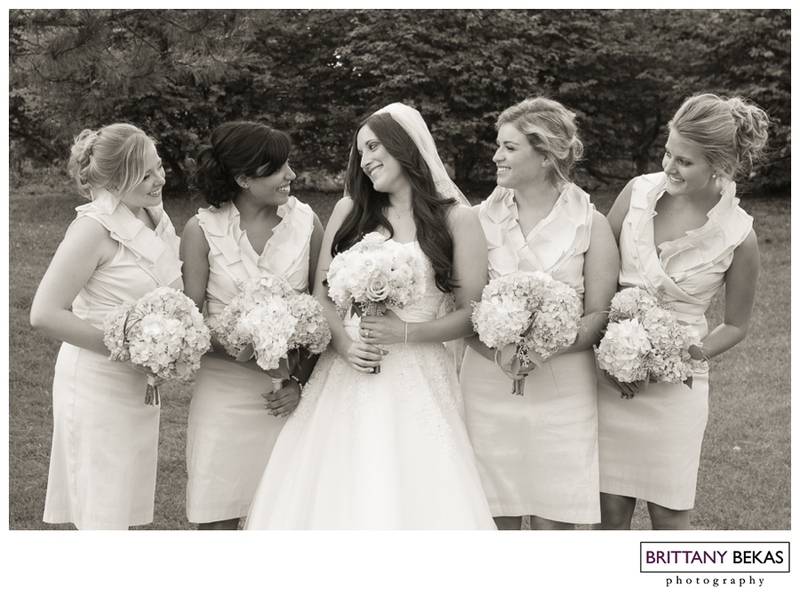 Amanda and her bridesmaids were giddy, excited and so fun to be around which only made the morning that much more fun. 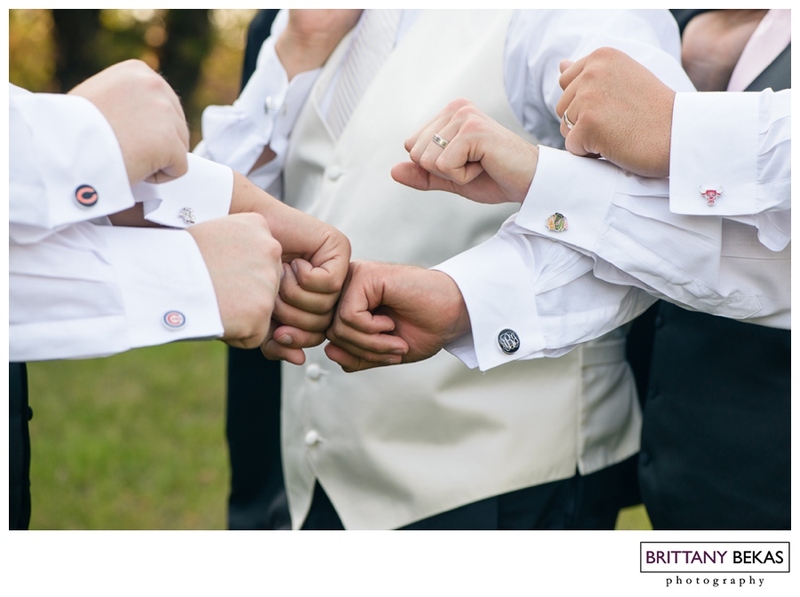 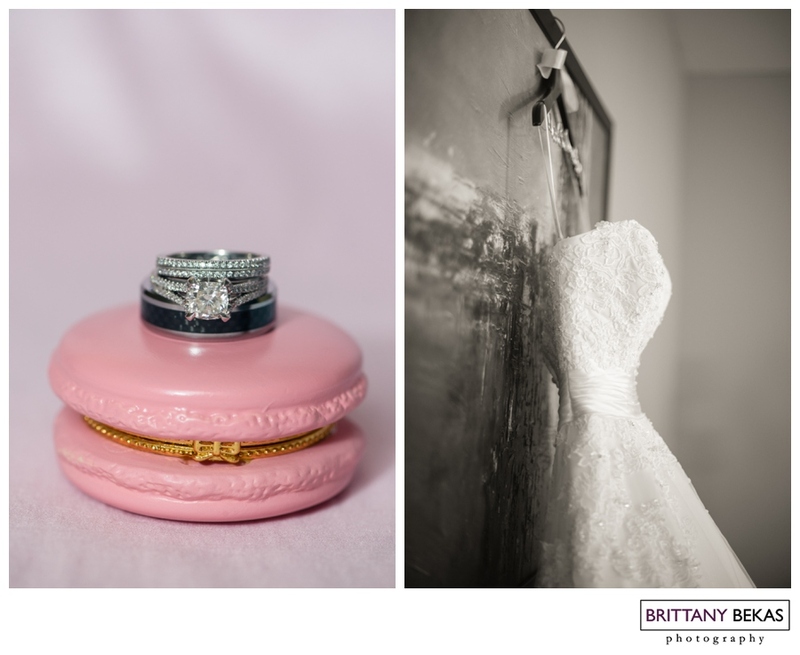 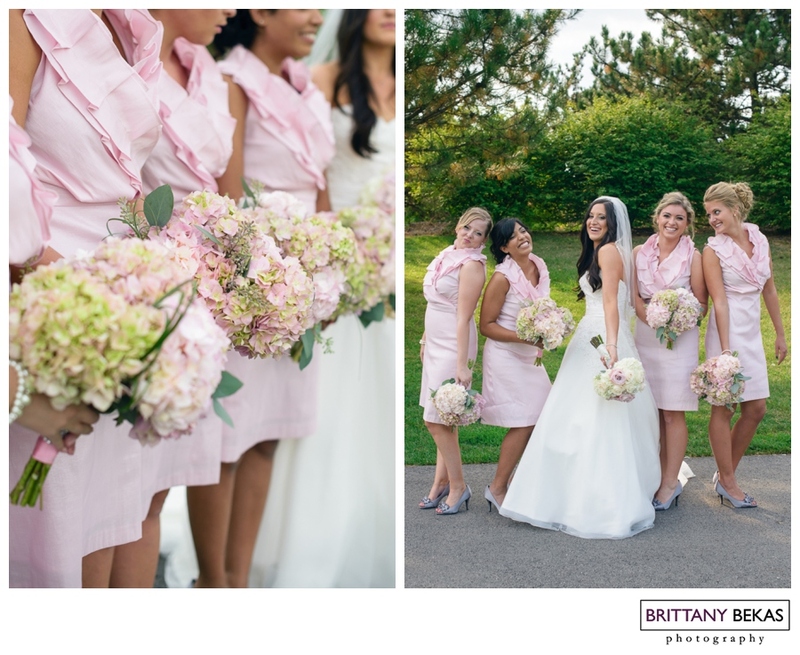 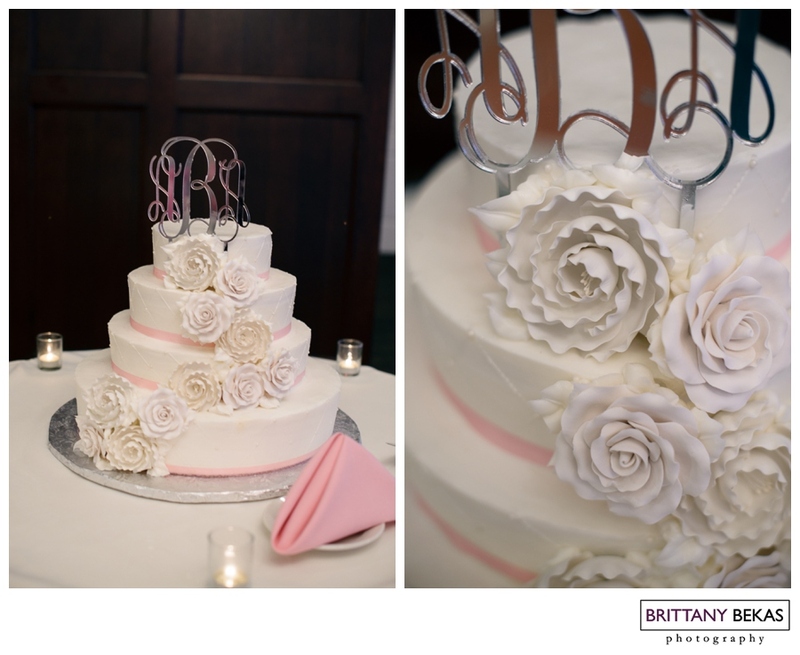 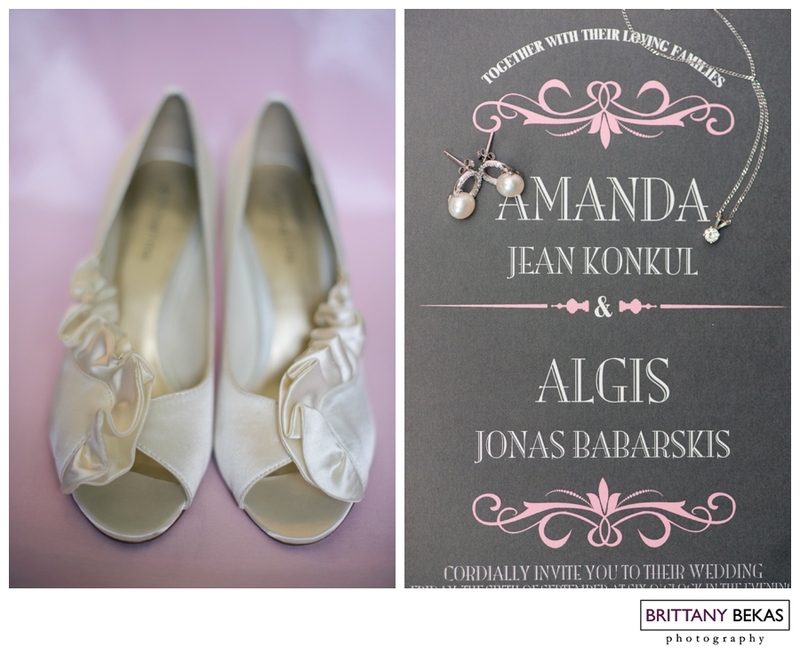 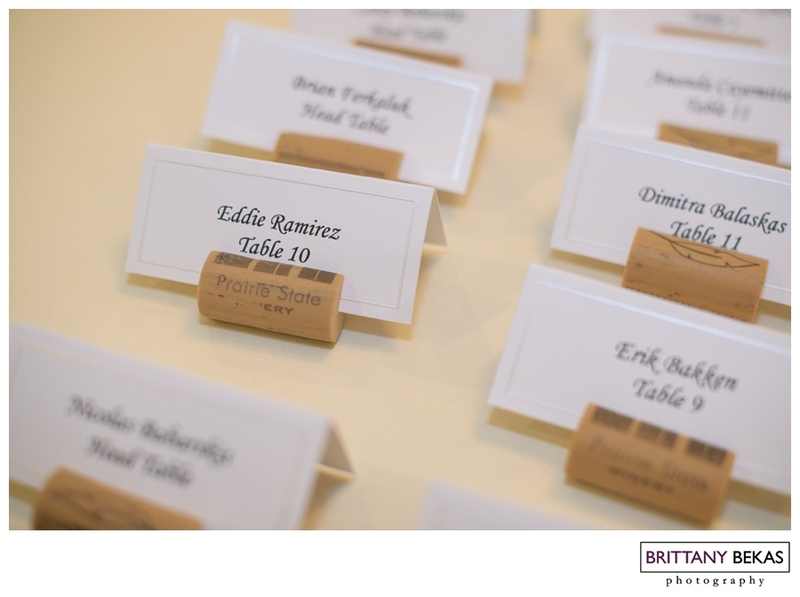 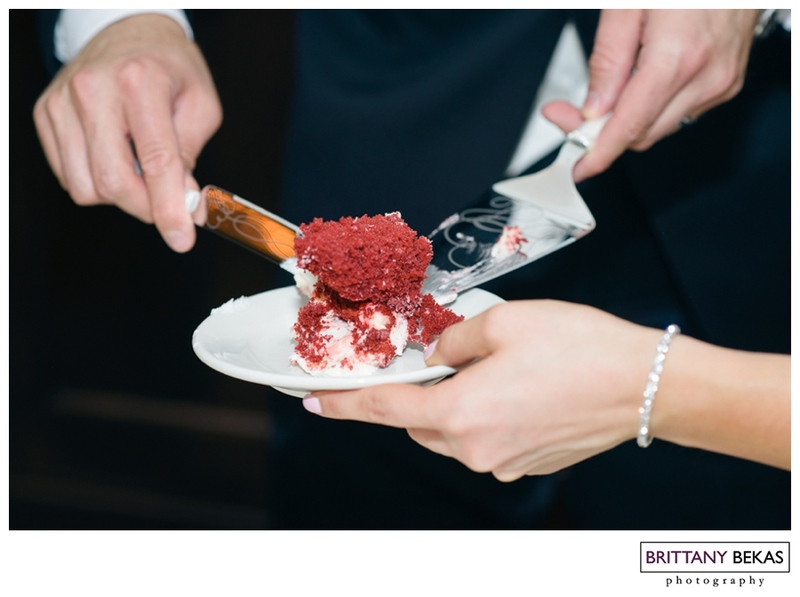 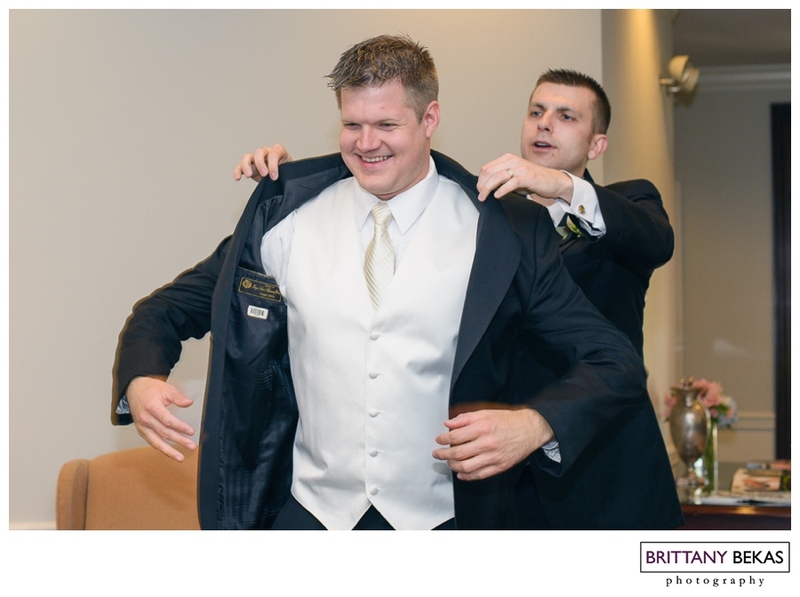 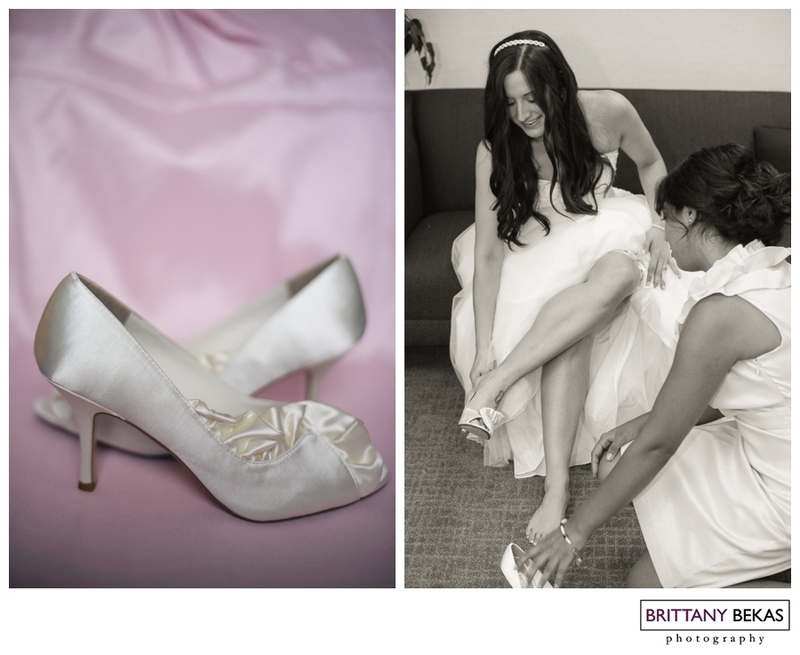 From the stunning light pink bouquets to the sports team cufflinks for the groomsmen, it was clear that Amanda and Al focused on making sure the day was full of the cutest little details unique to them. 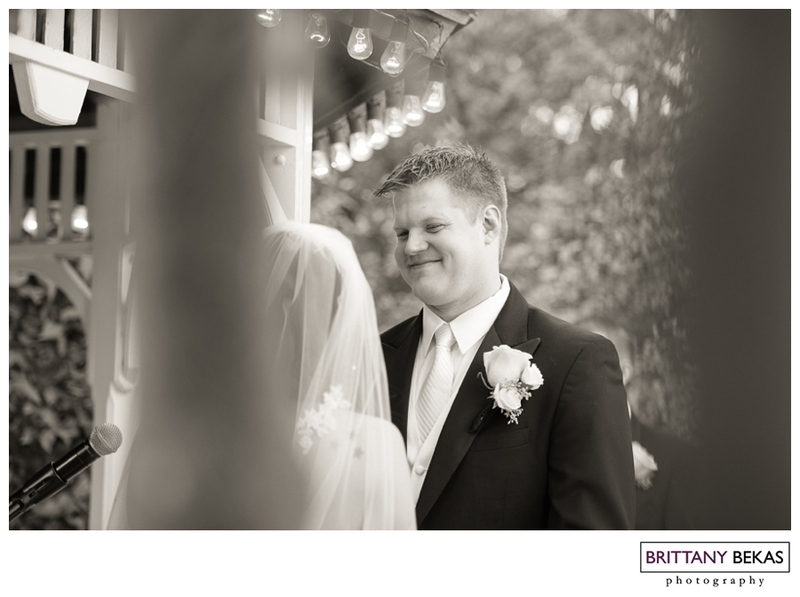 But the best thing about the wedding was seeing how happy Amanda and Al were. 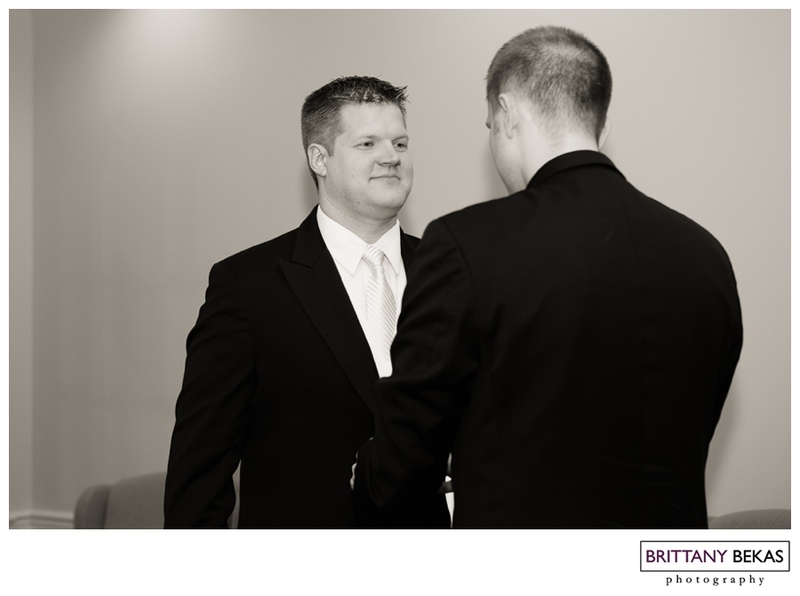 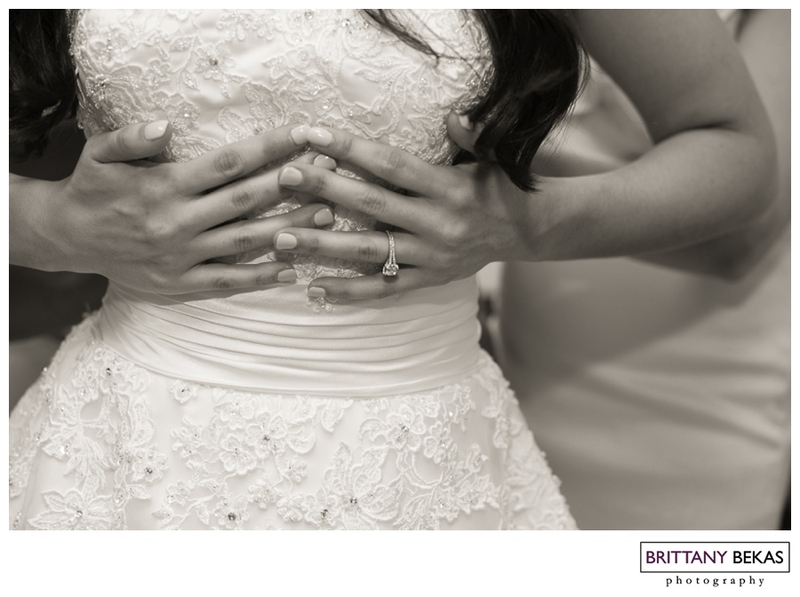 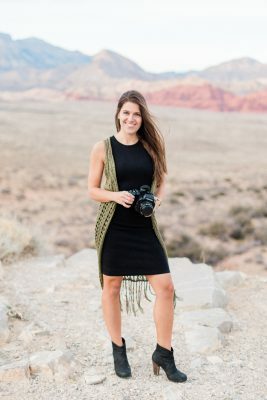 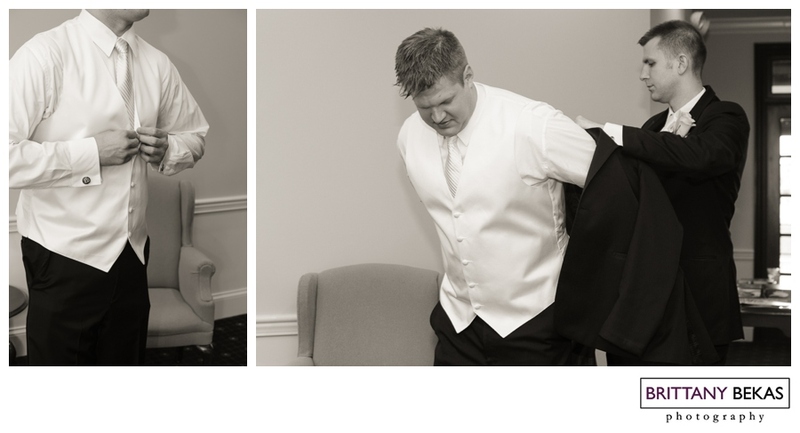 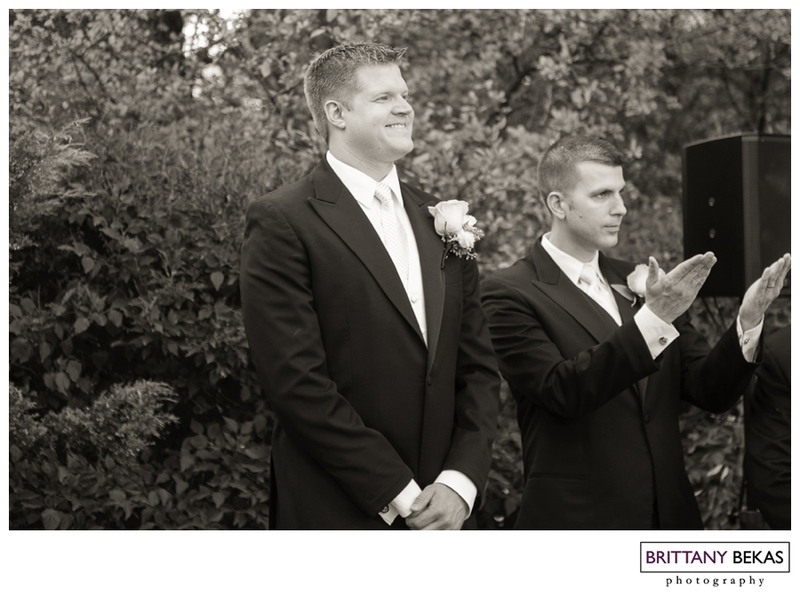 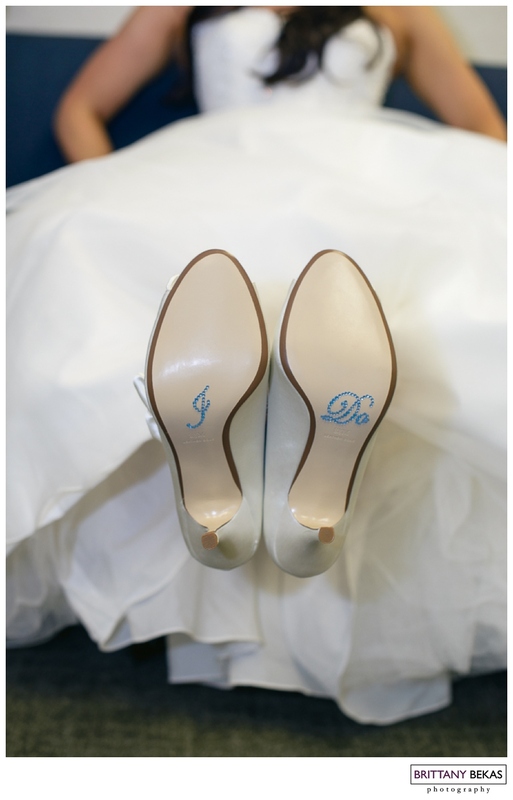 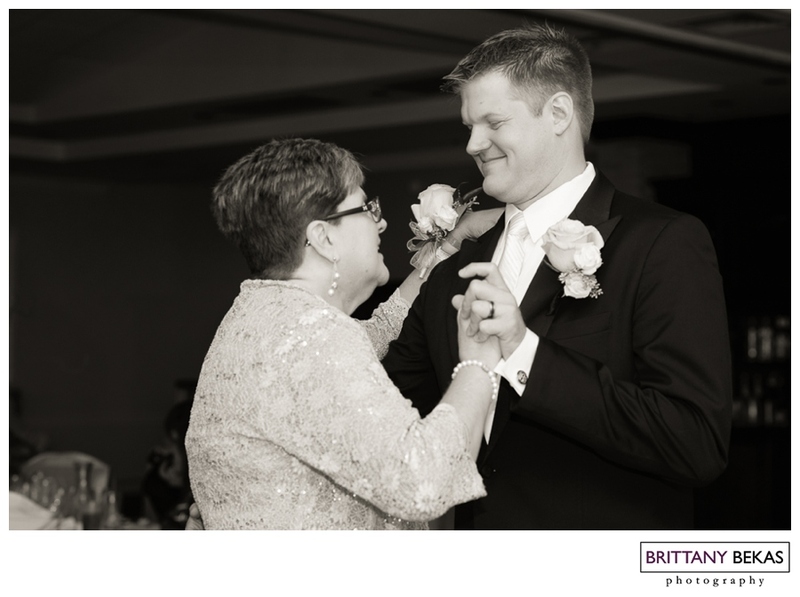 They were both smiling all day long … in a way that you could just tell that they had been anxiously awaiting the day they would be finally able to call each other husband and wife. 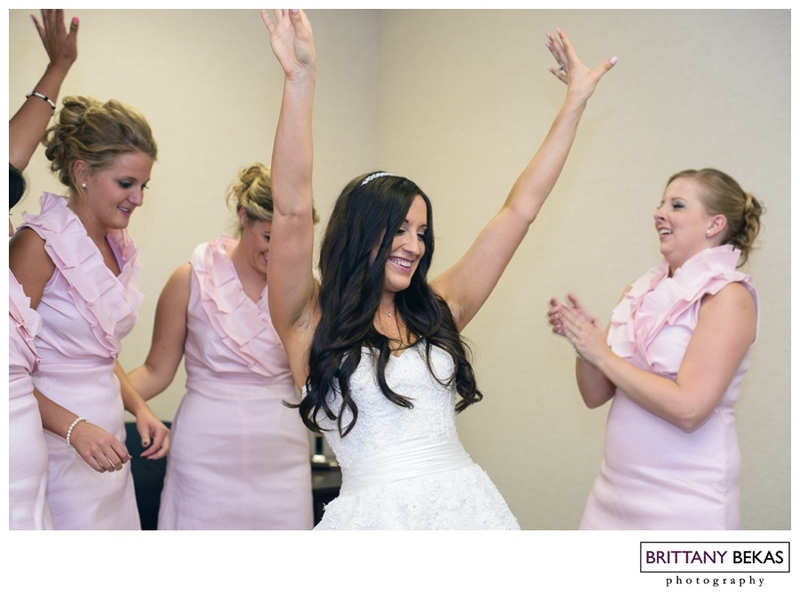 This excitement and joy only radiated to their friends and family. 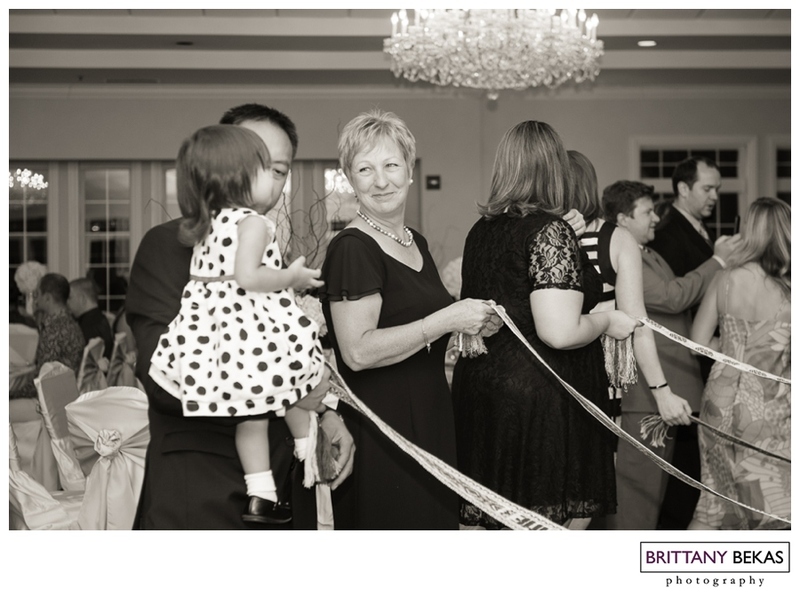 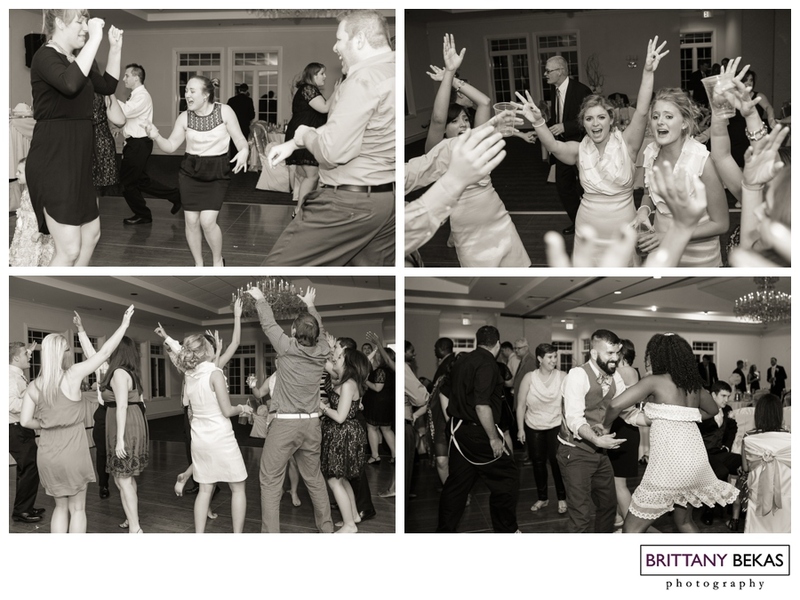 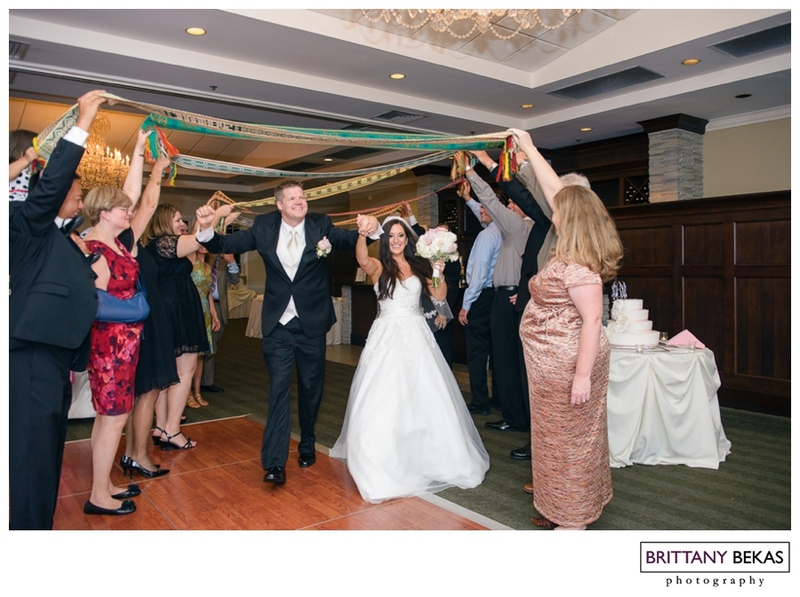 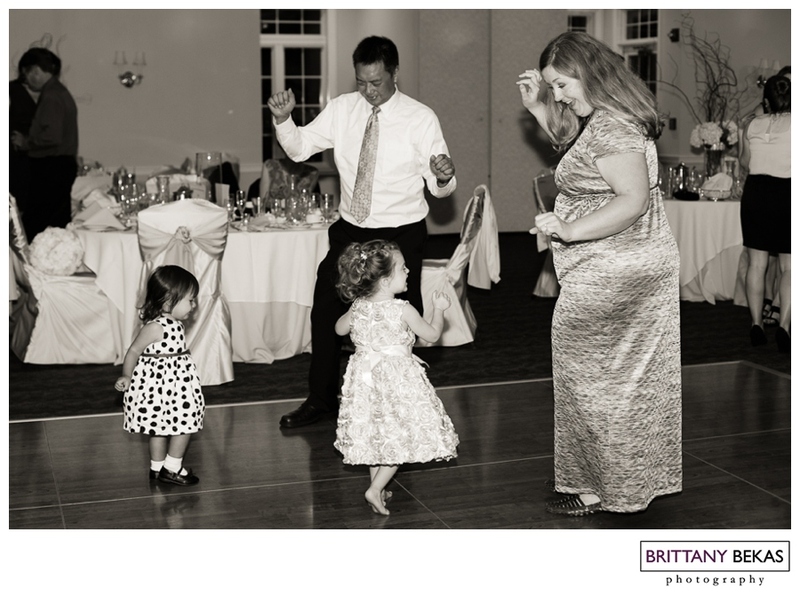 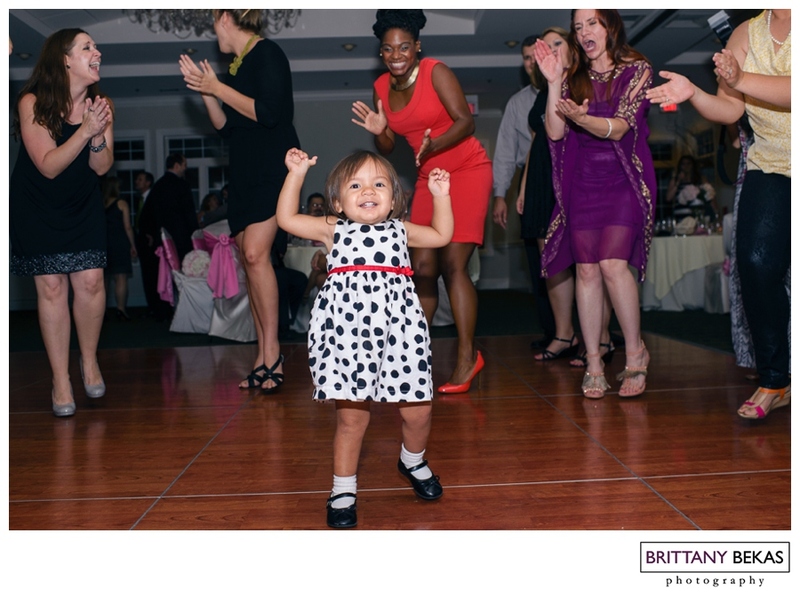 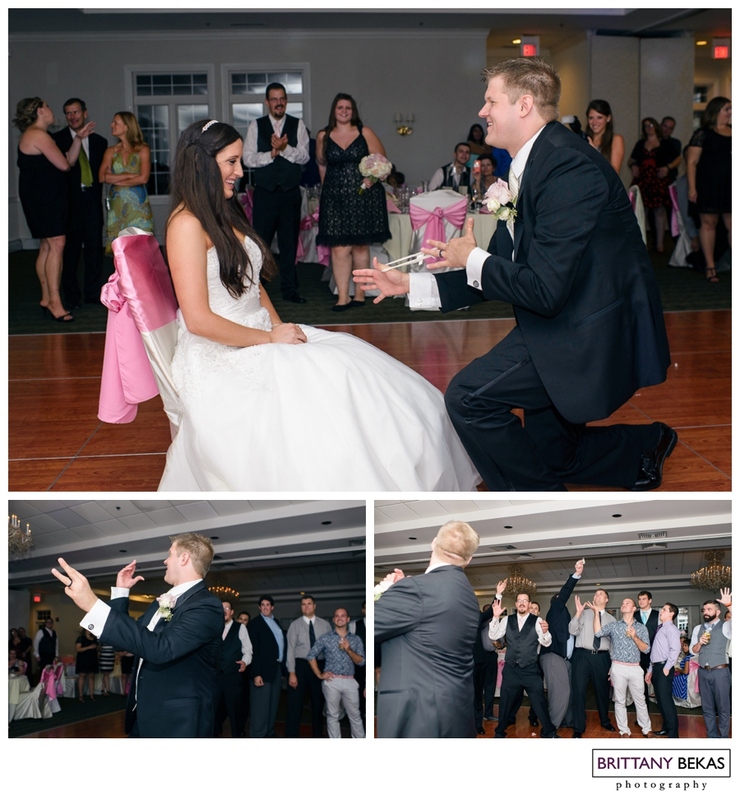 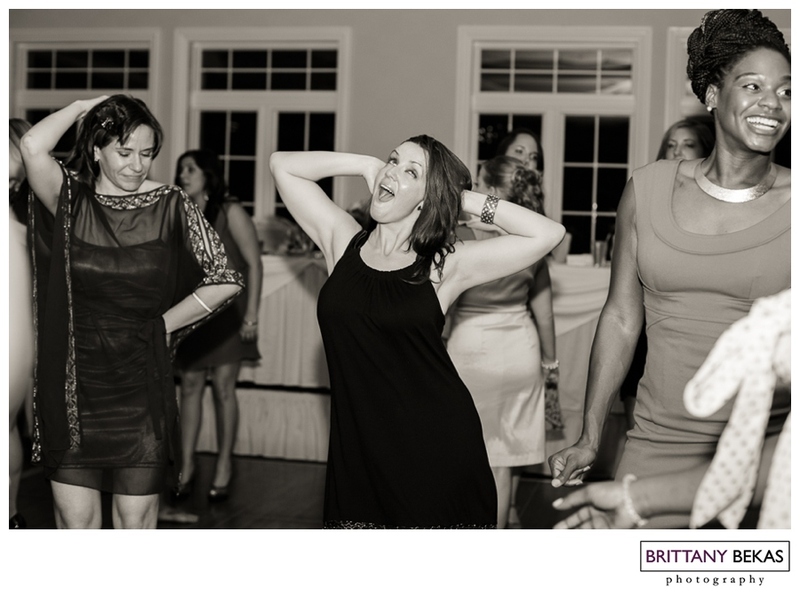 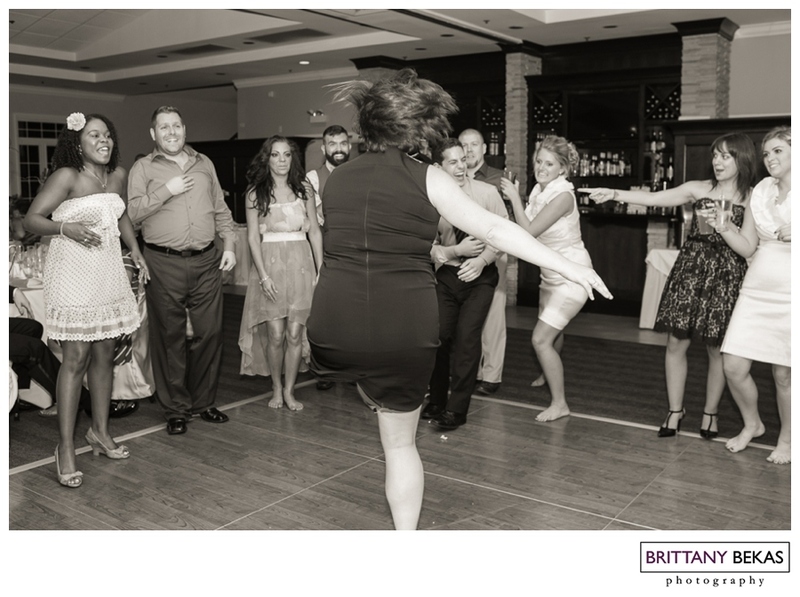 And when it came time to celebrate, the reception was full of dancing. 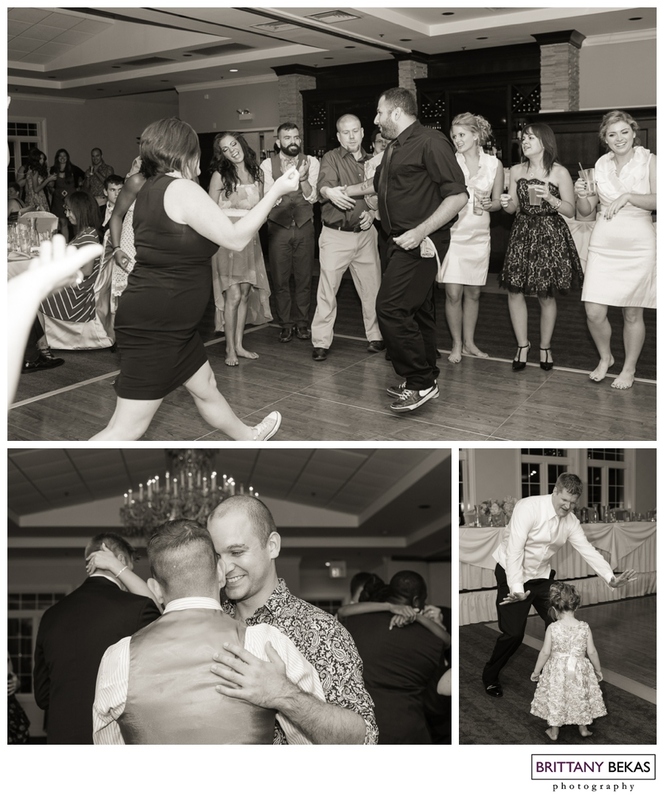 And lots and lots of dancing. 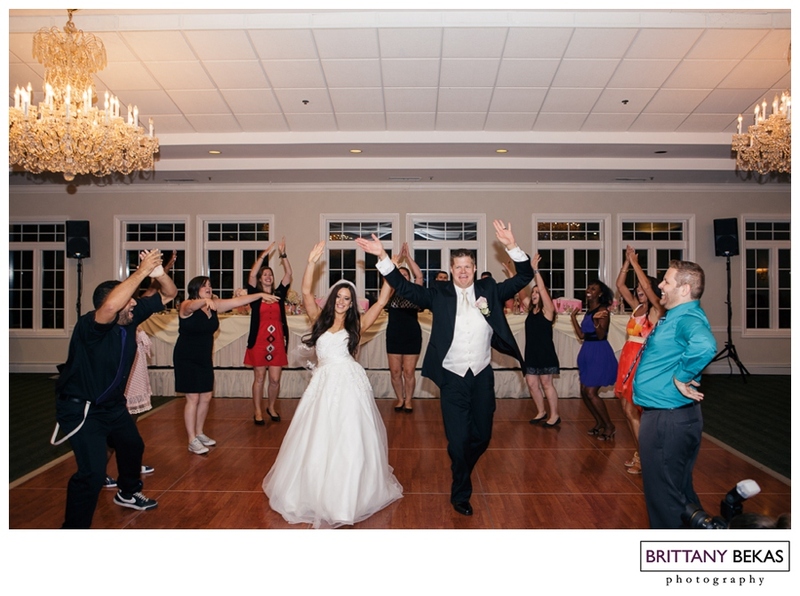 Both Amanda and Al are members of organized dance teams, so their friends … well they have some pretty amazing dance moves. 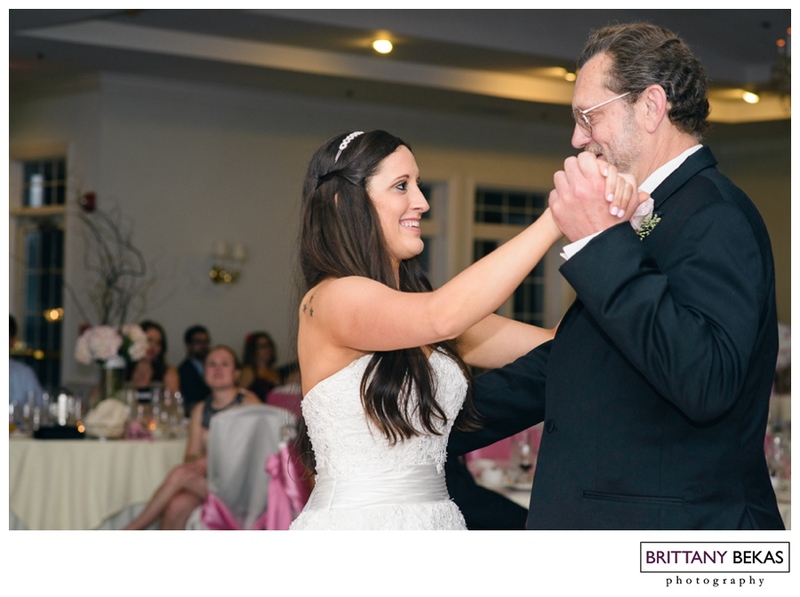 Amanda’s dance team even performed a special number in honor of Amanda and Al. 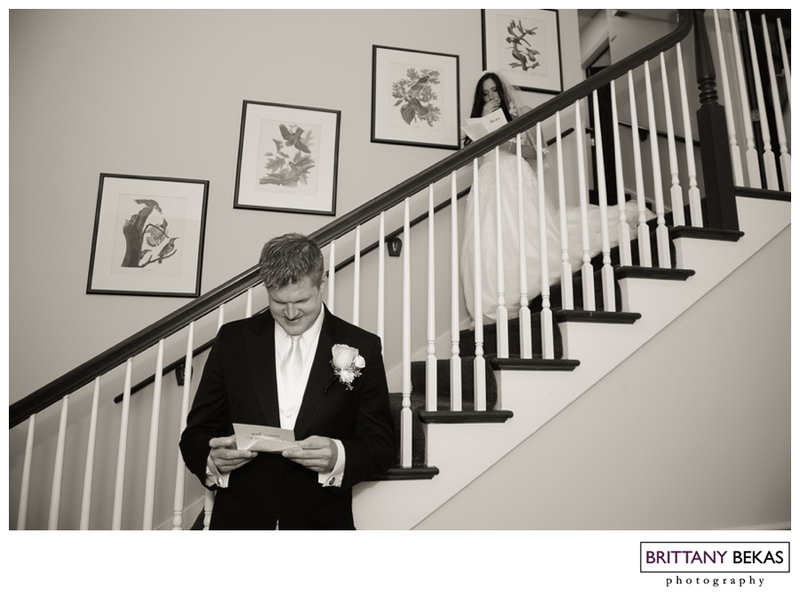 Amanda and Al did not see each other before their ceremony, so I thought that a photo of them reading their cards to each other without seeing each other would be a great moment to capture. 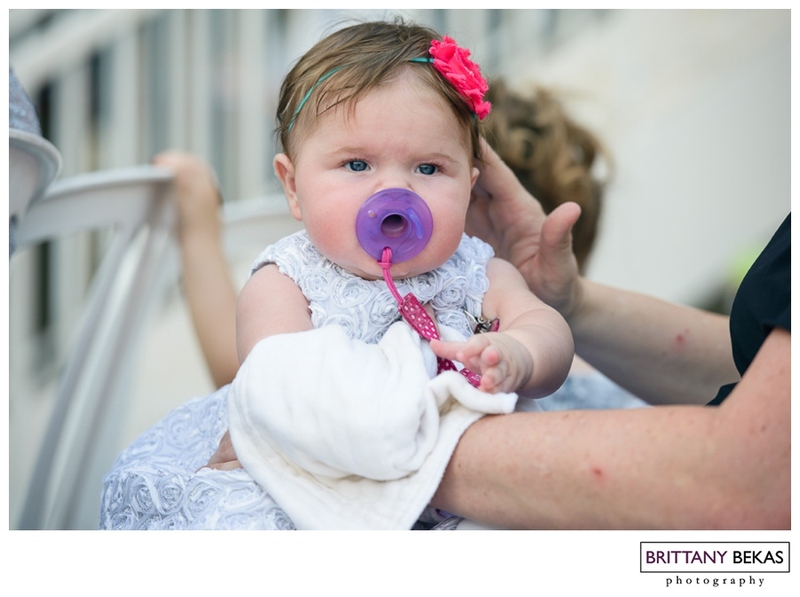 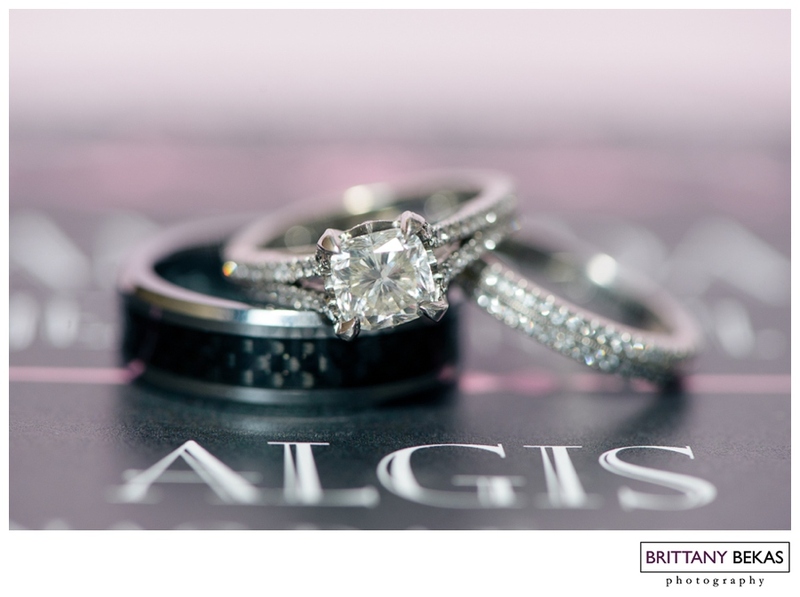 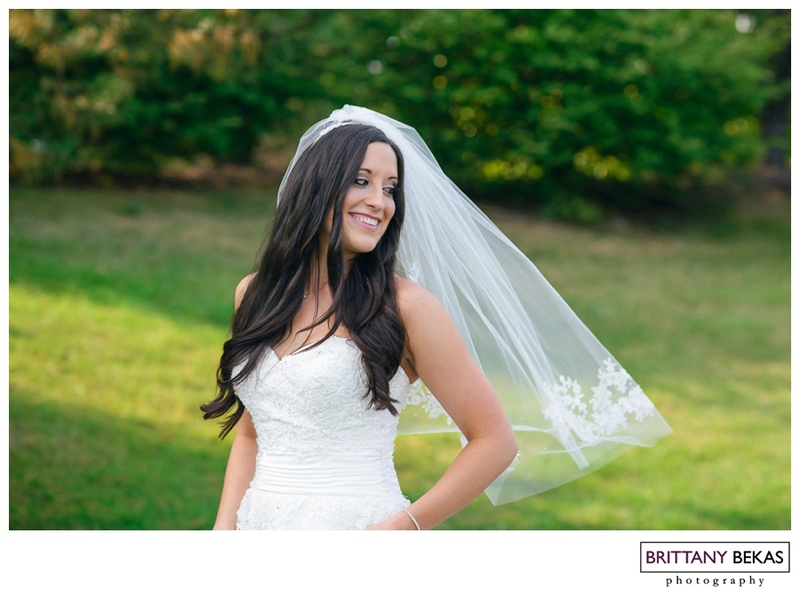 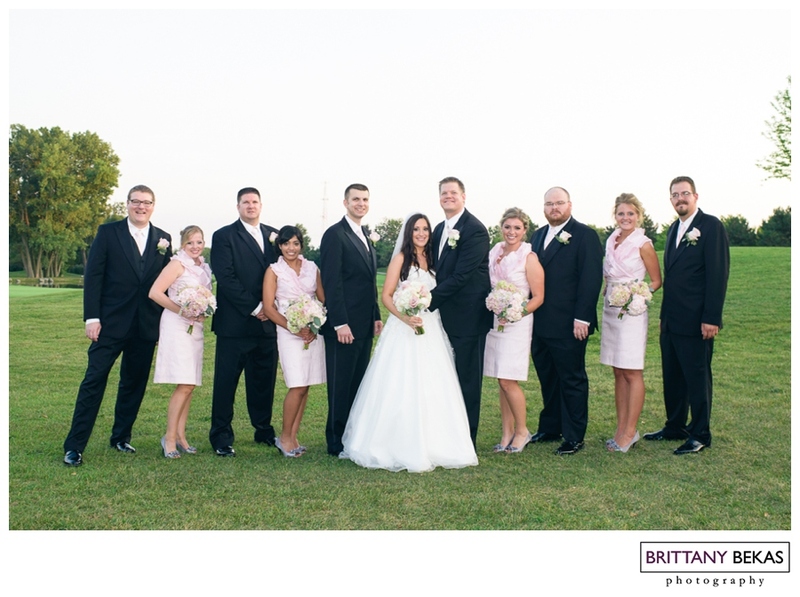 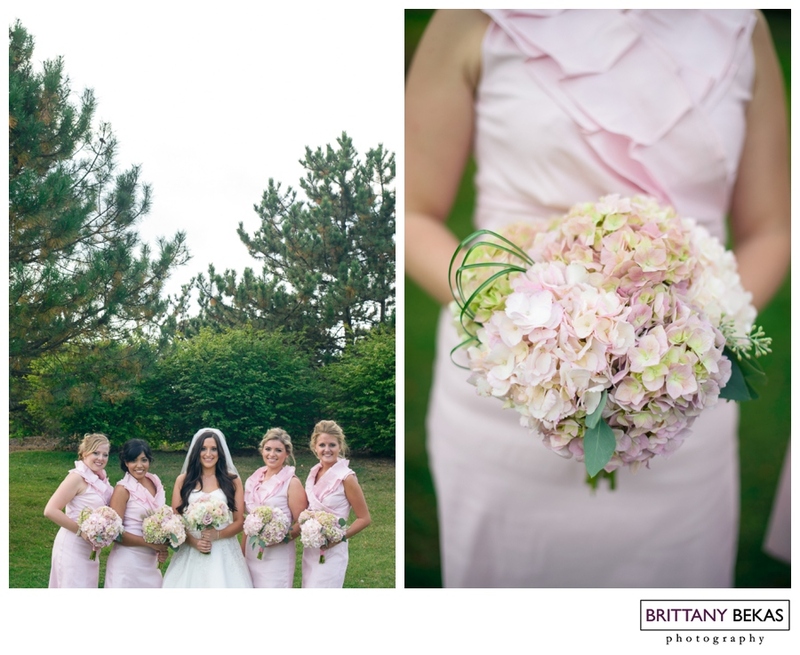 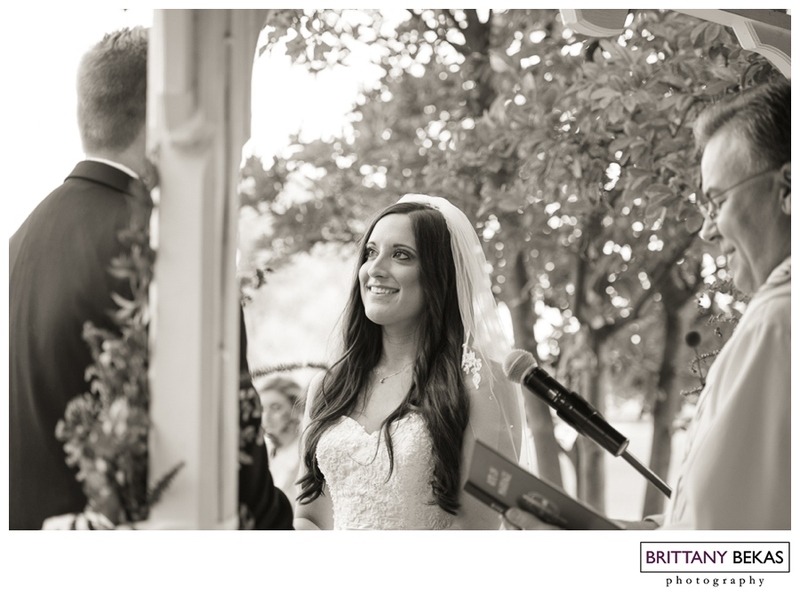 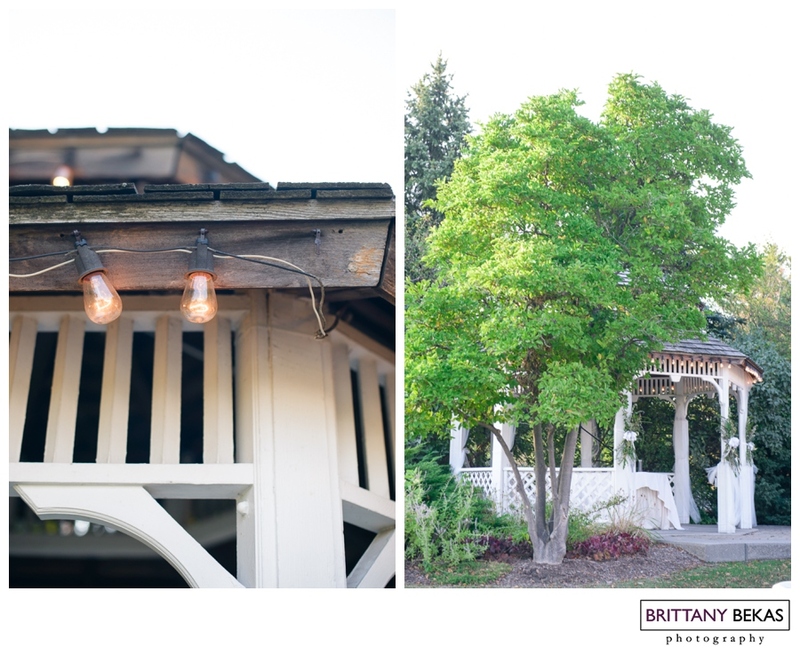 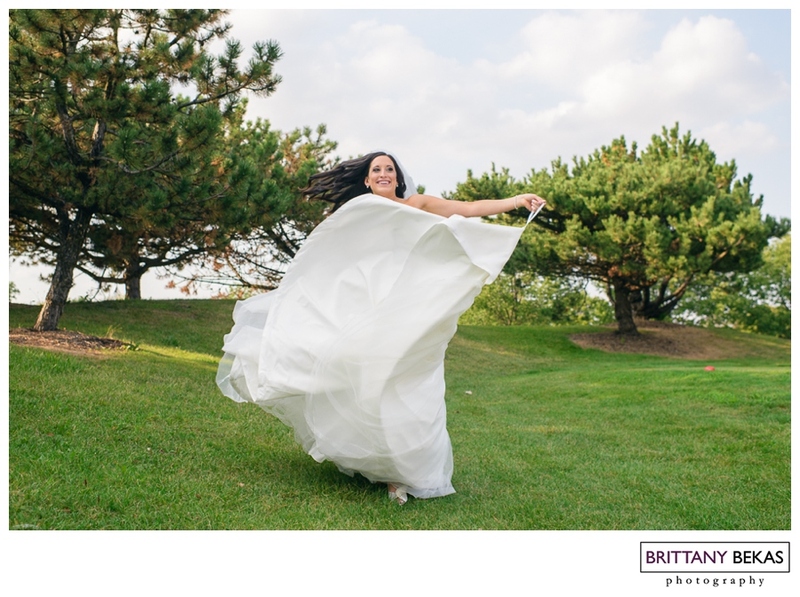 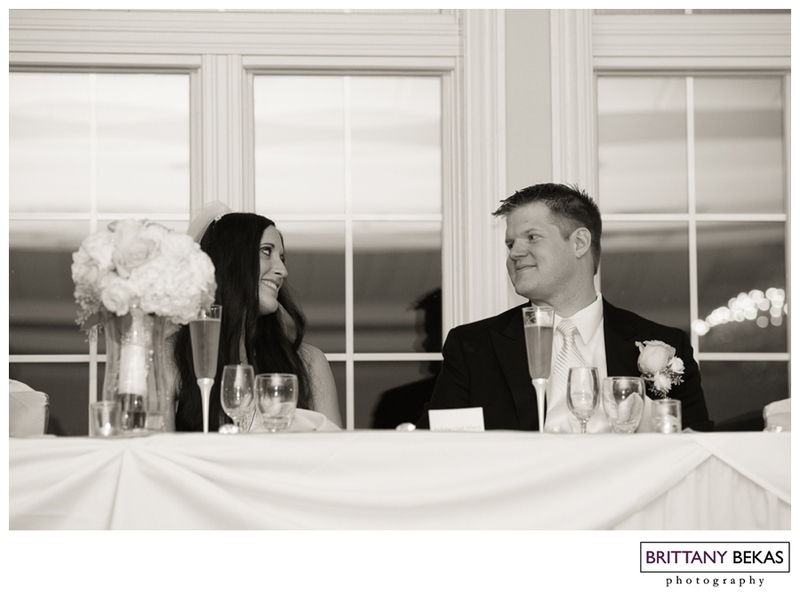 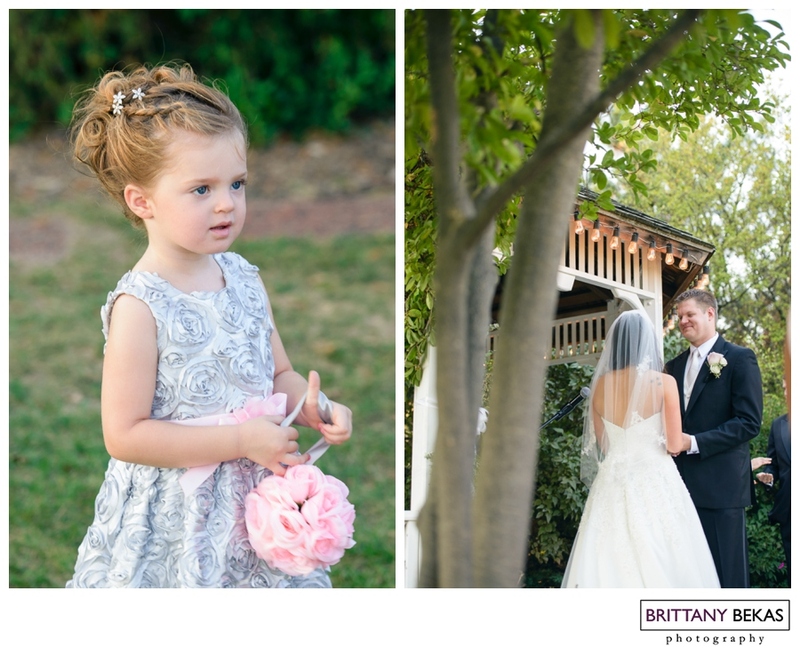 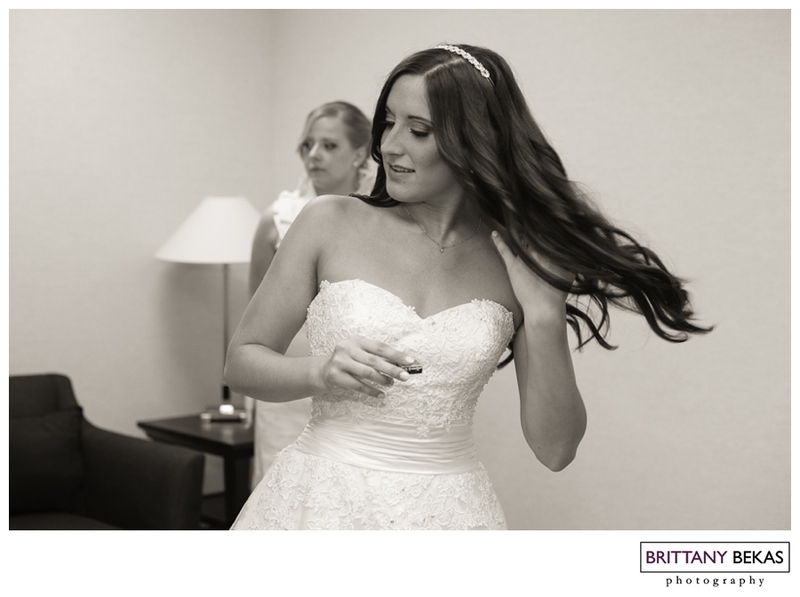 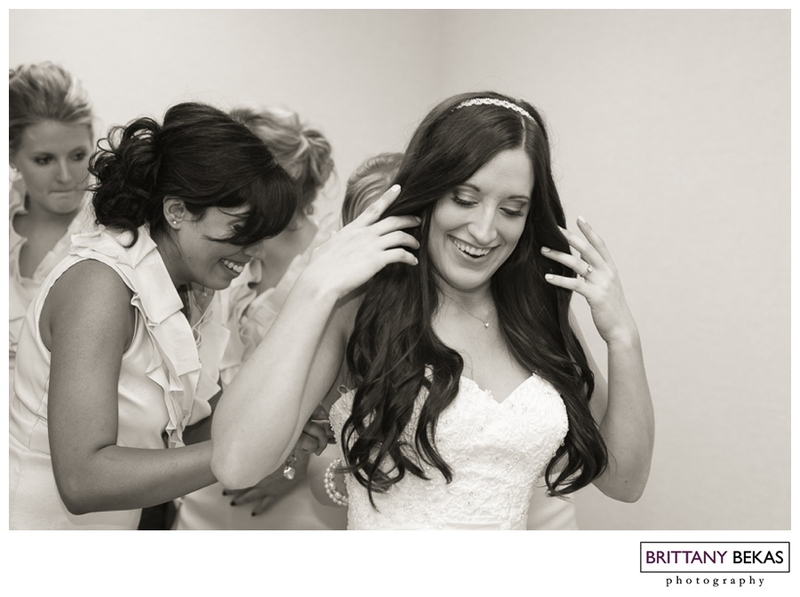 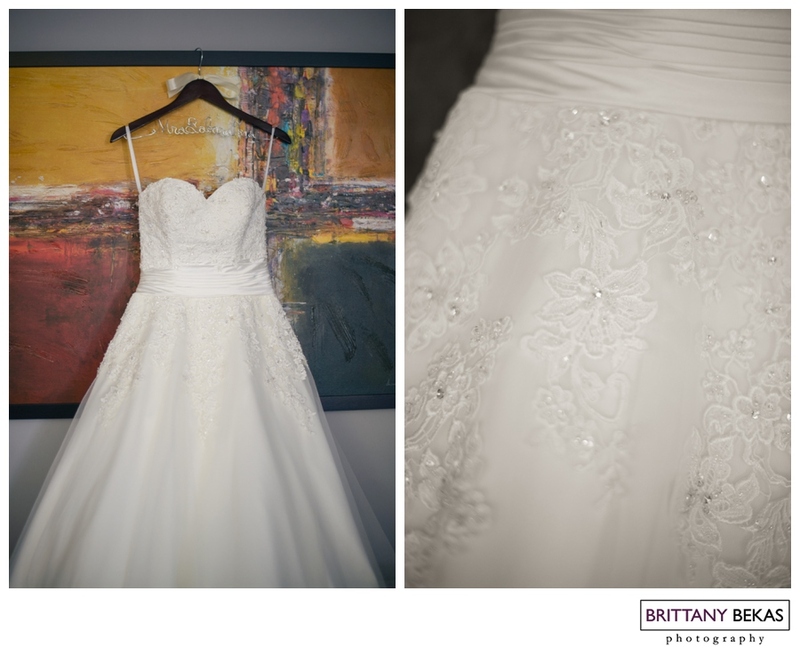 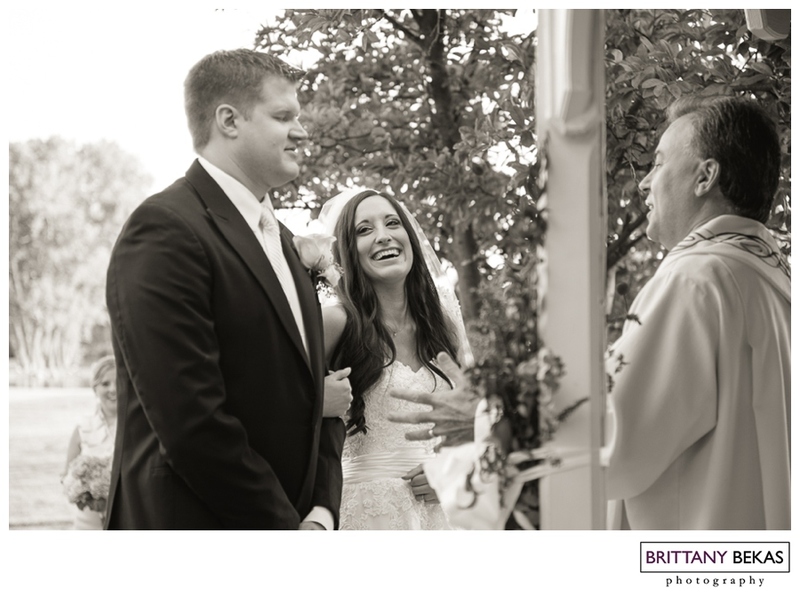 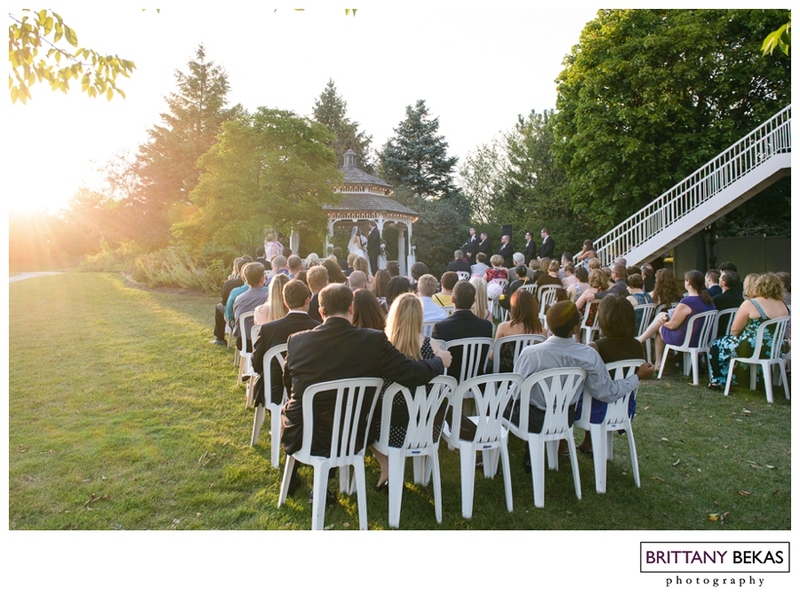 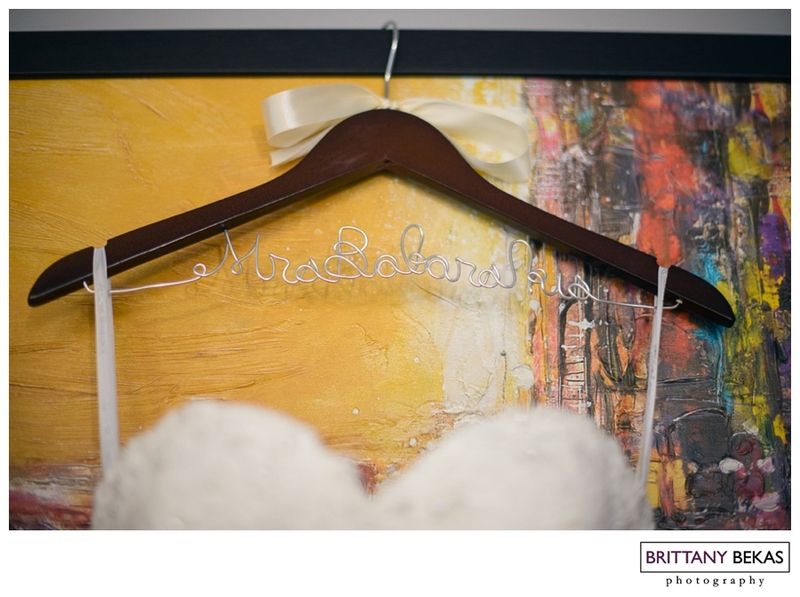 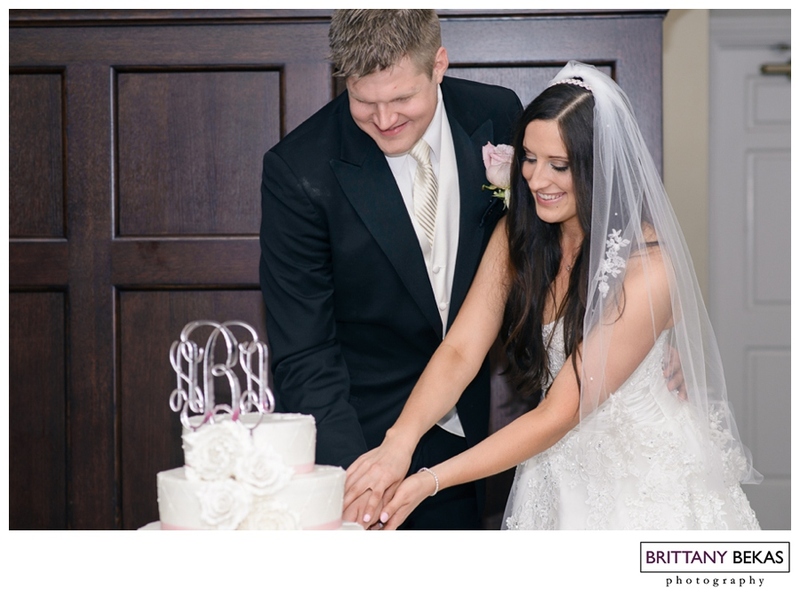 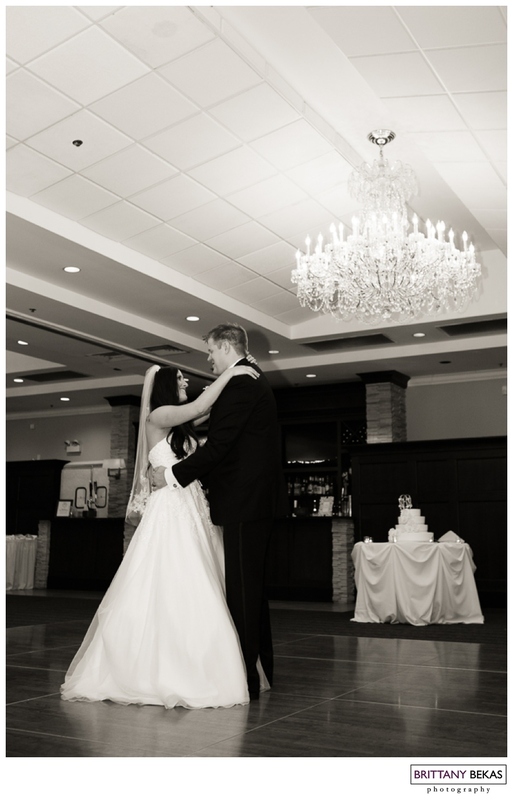 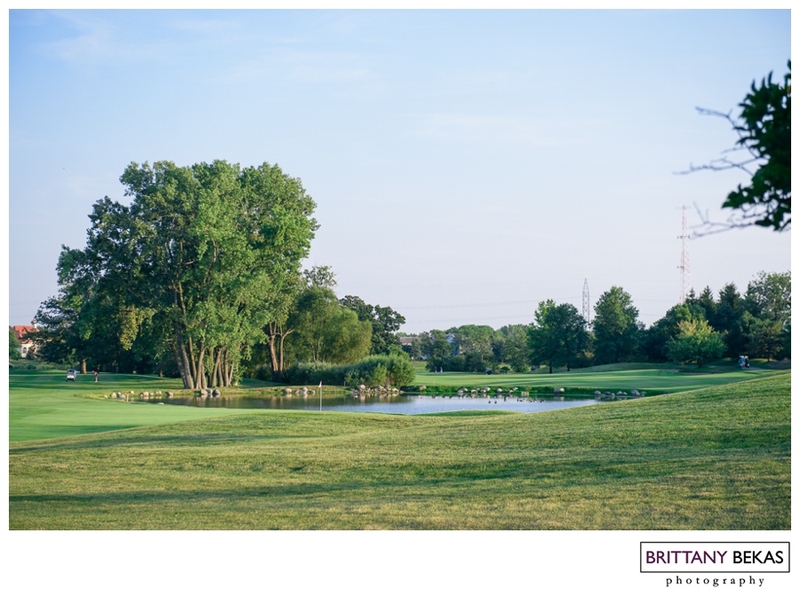 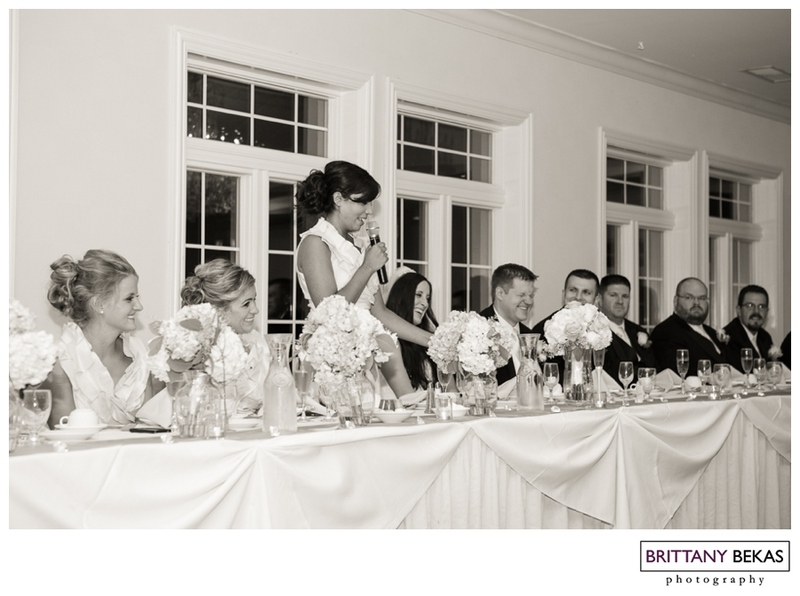 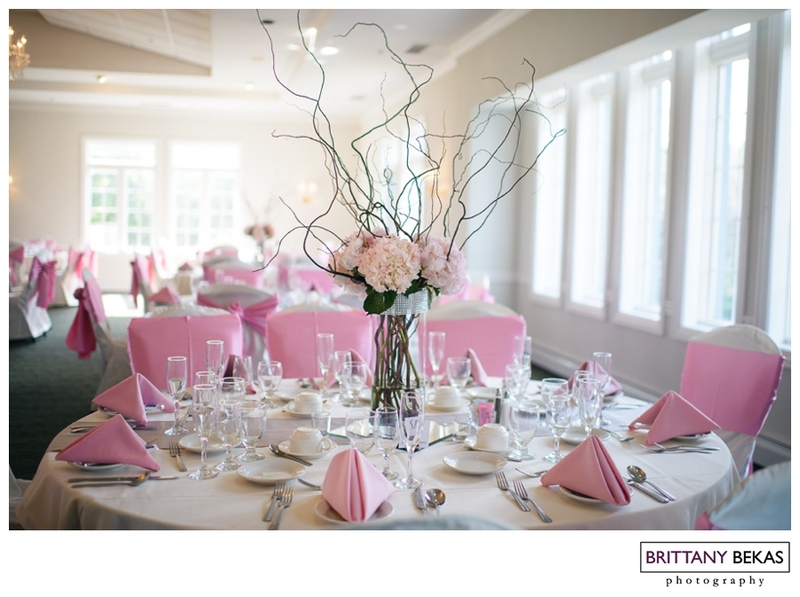 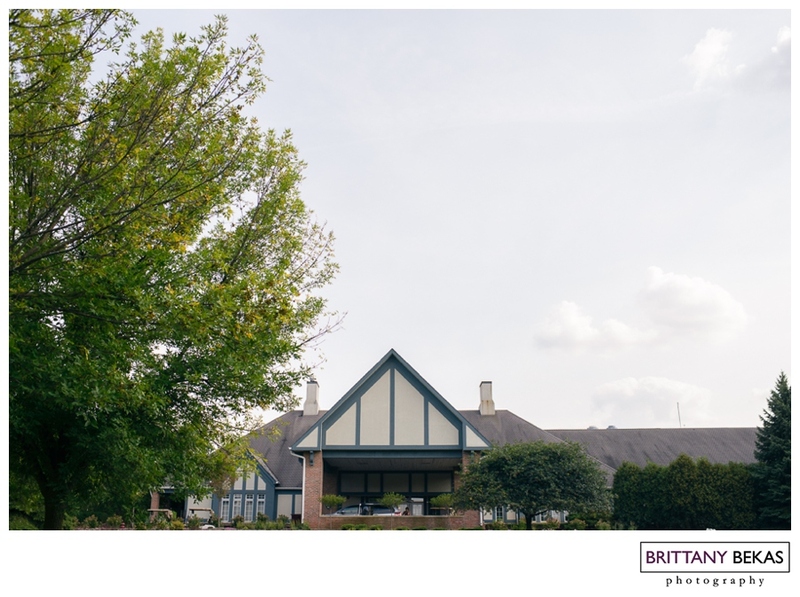 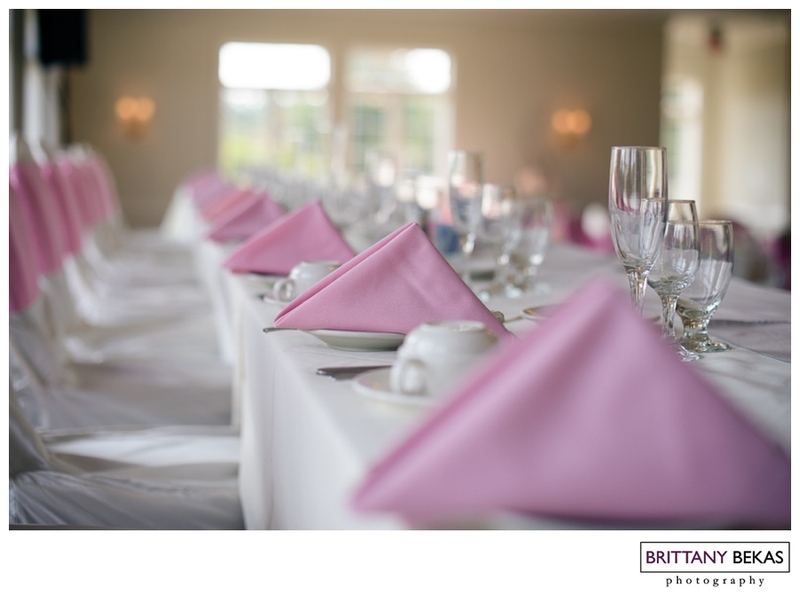 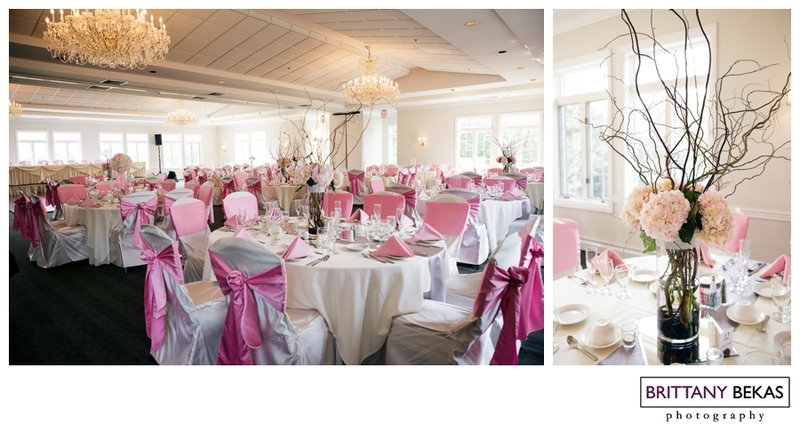 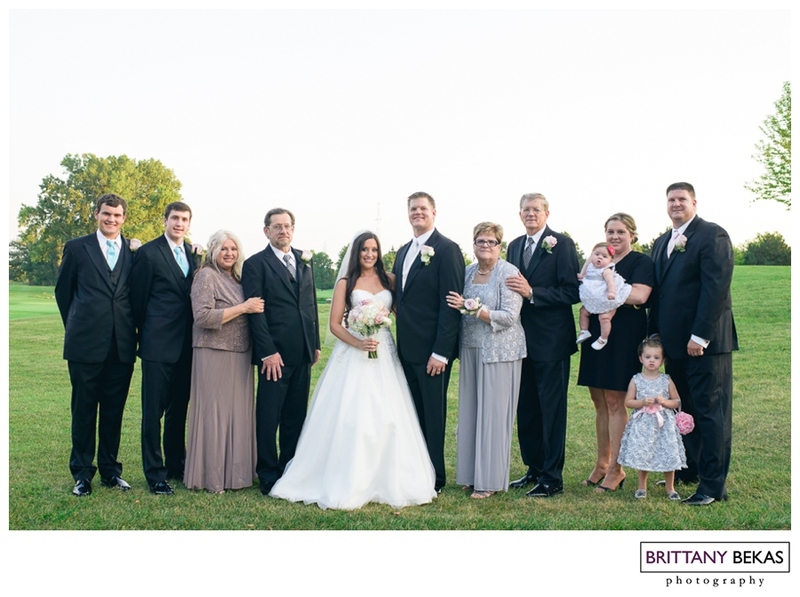 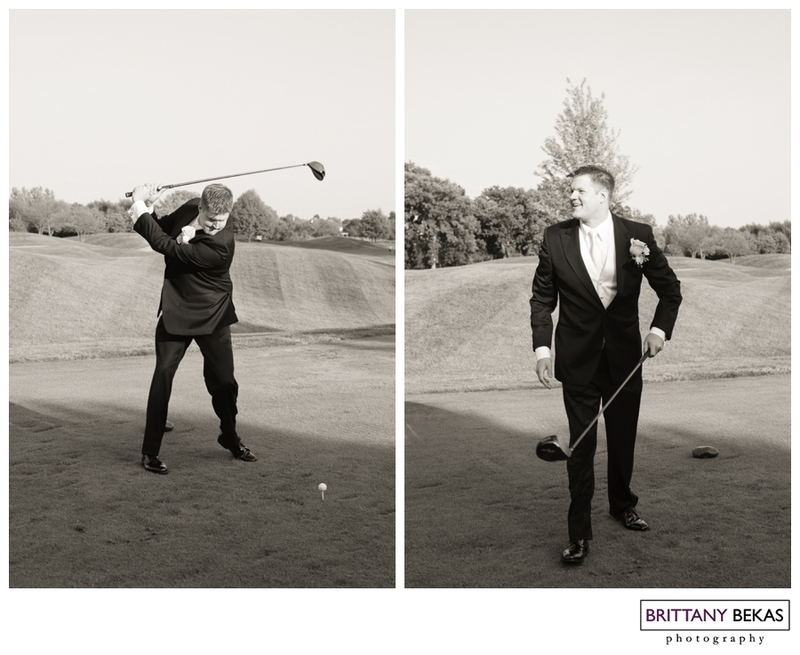 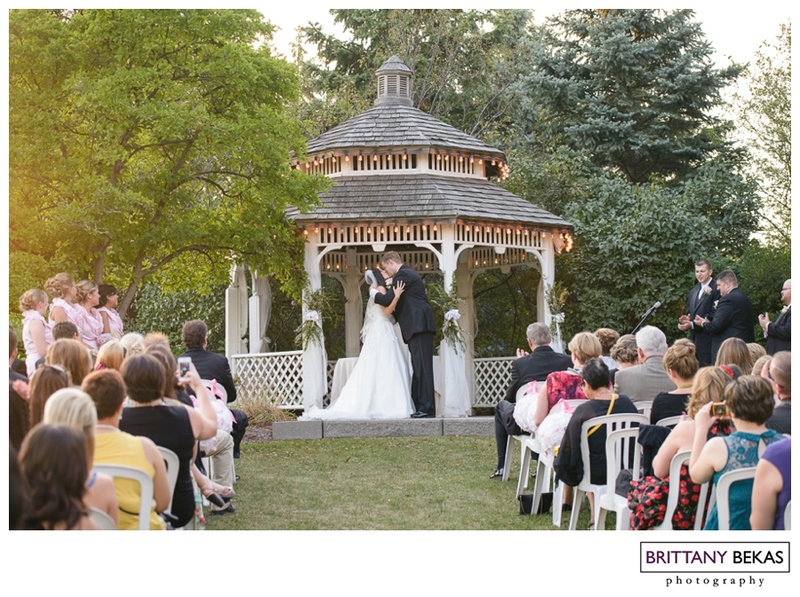 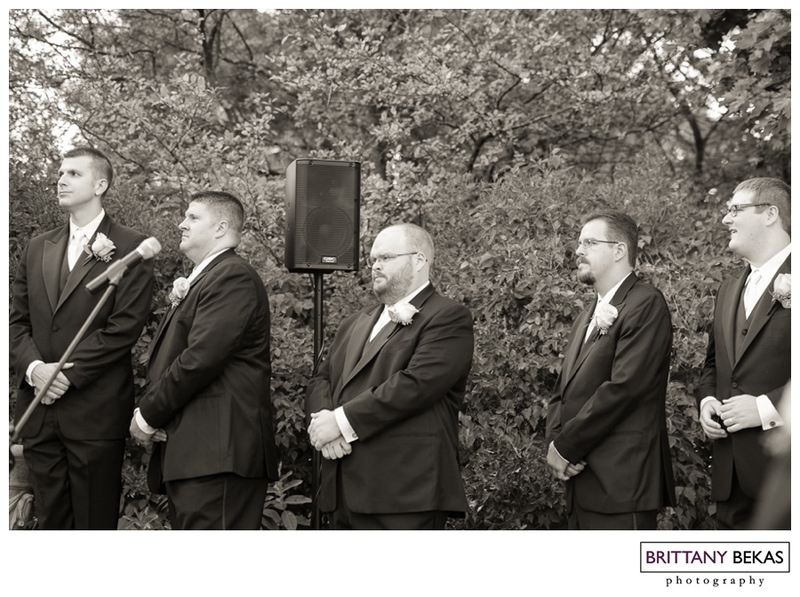 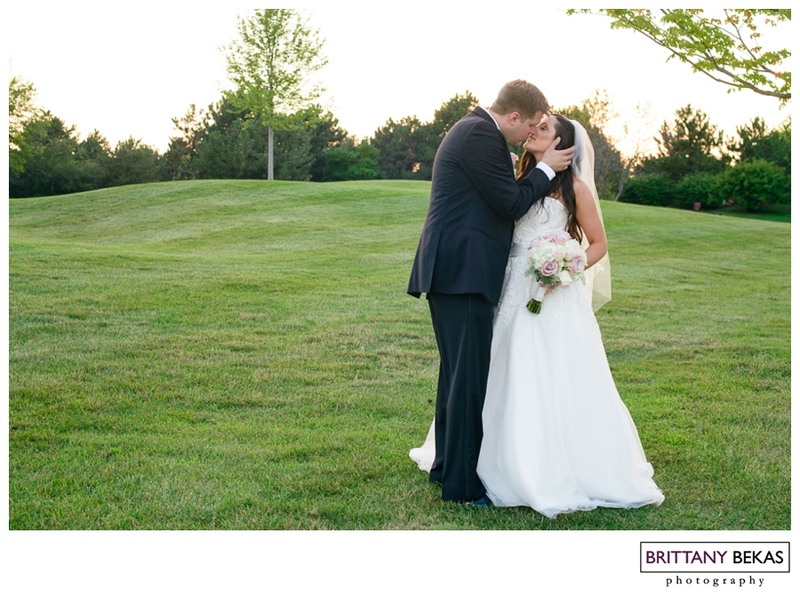 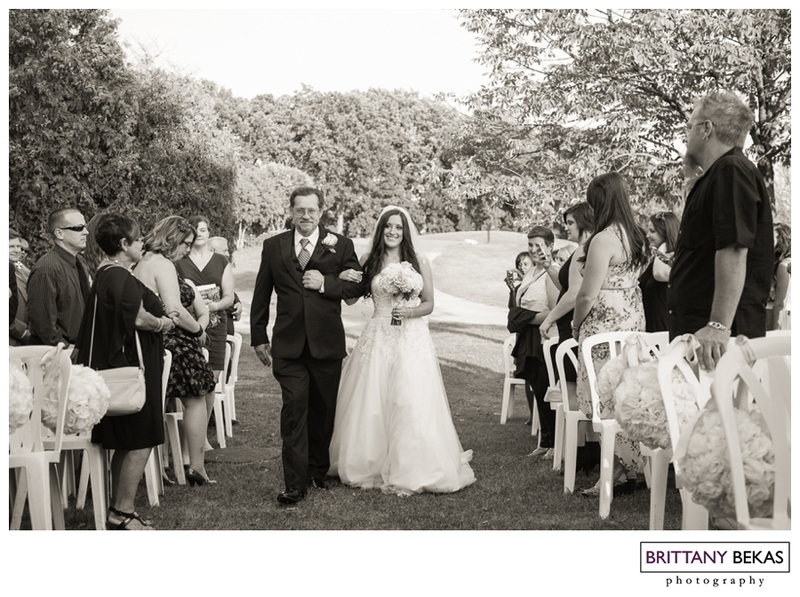 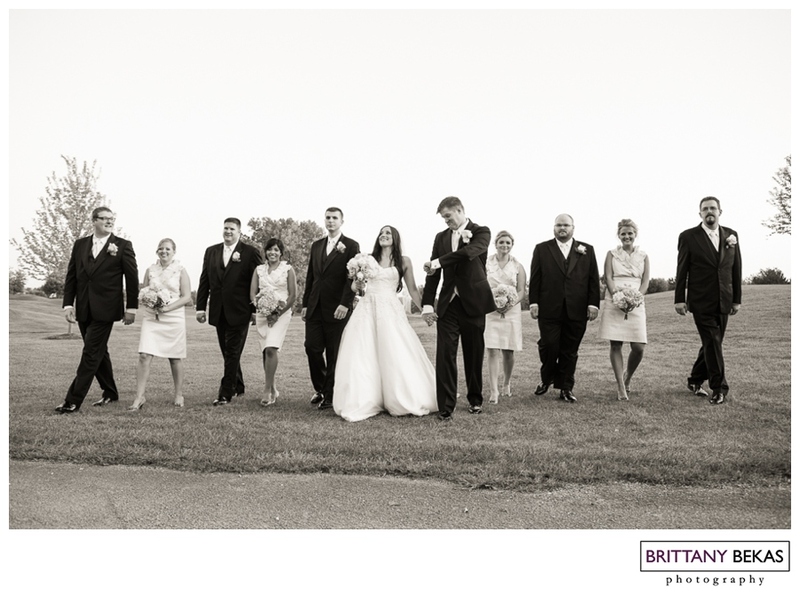 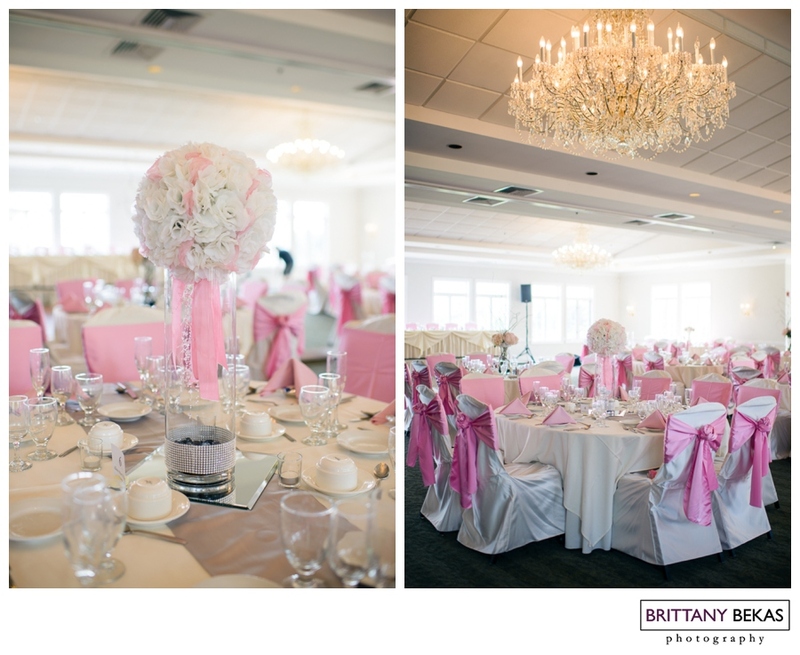 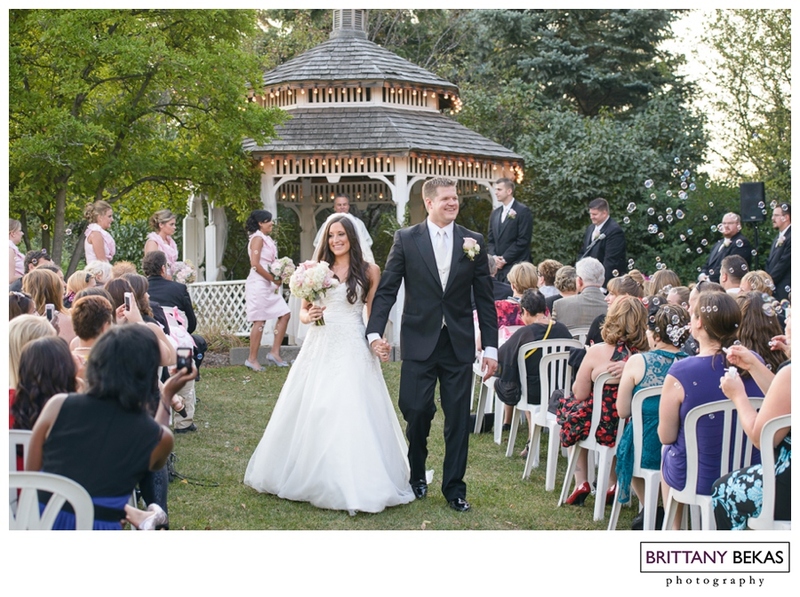 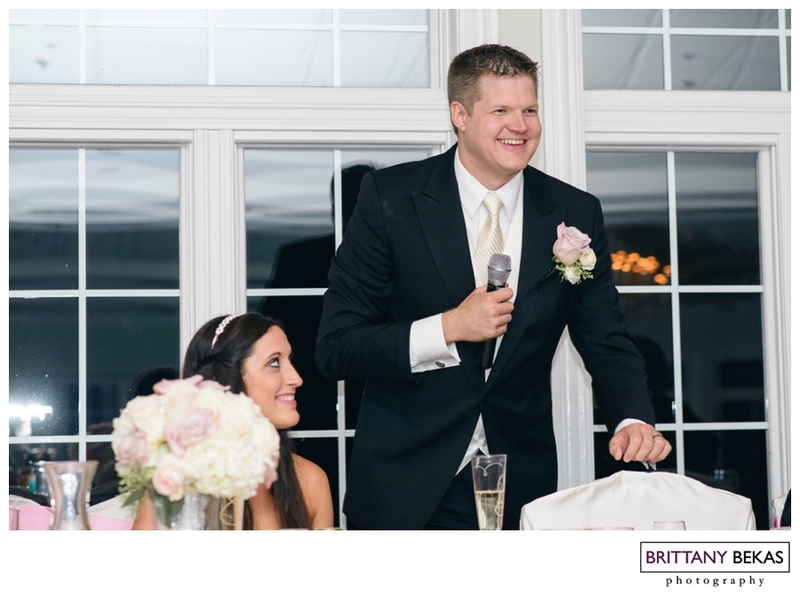 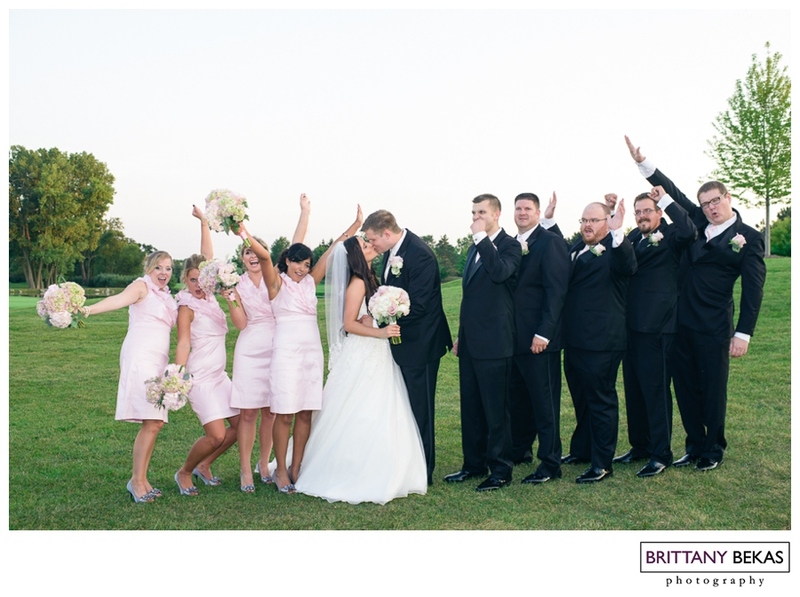 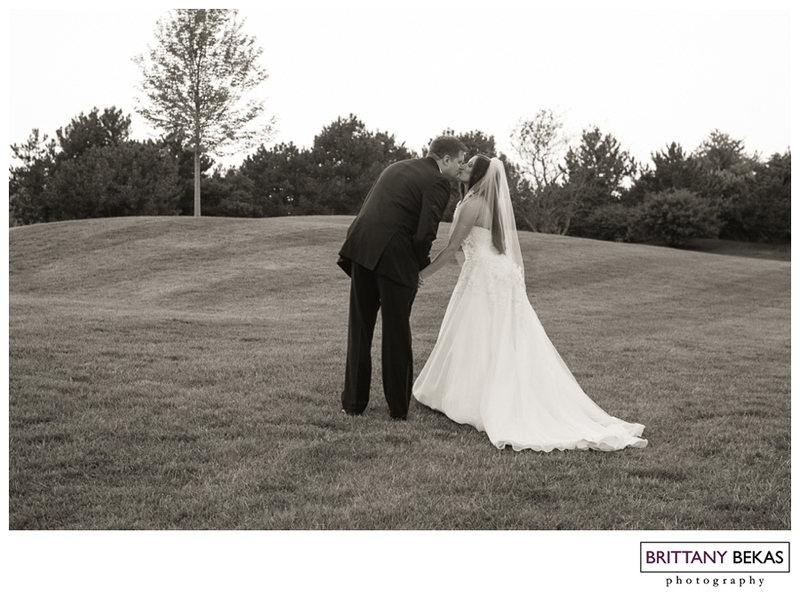 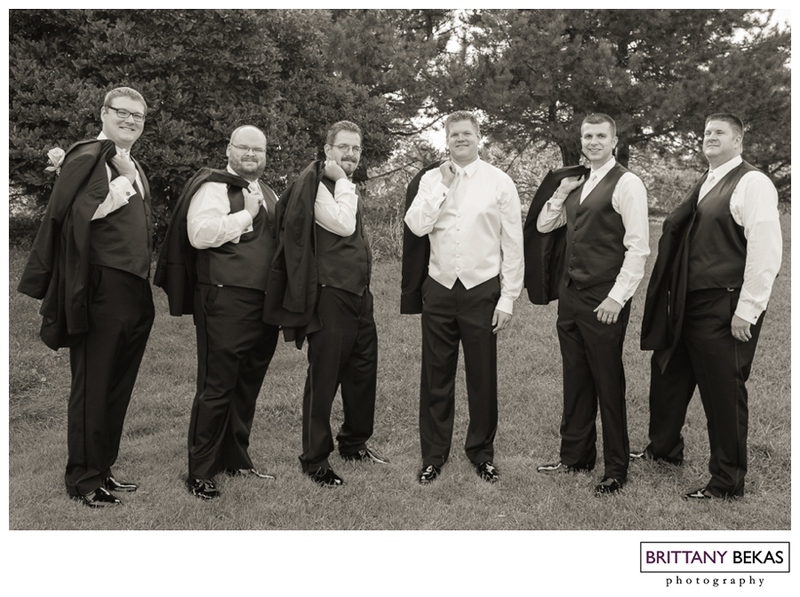 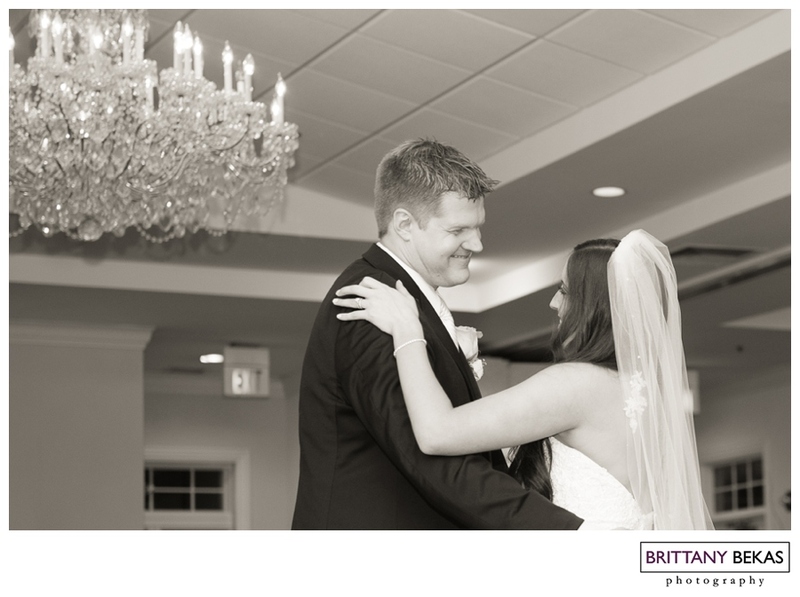 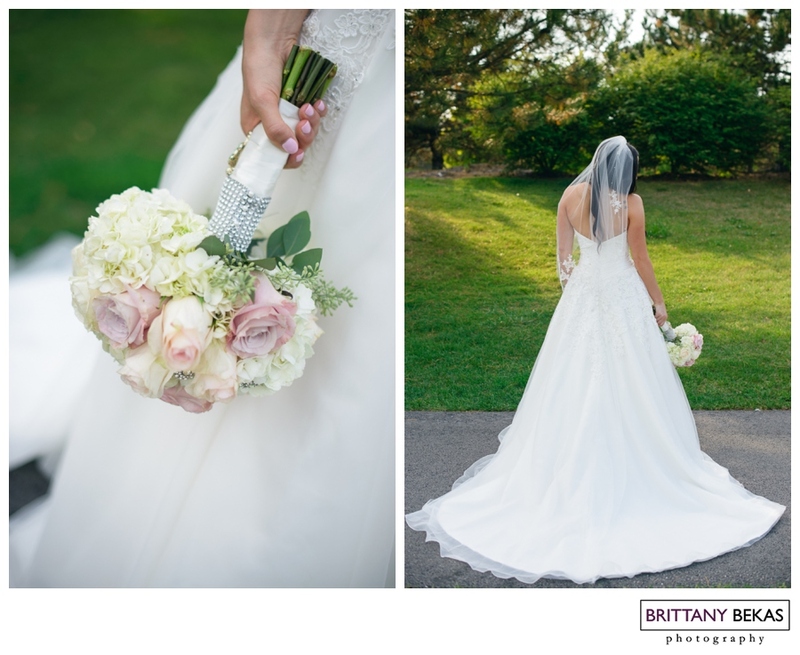 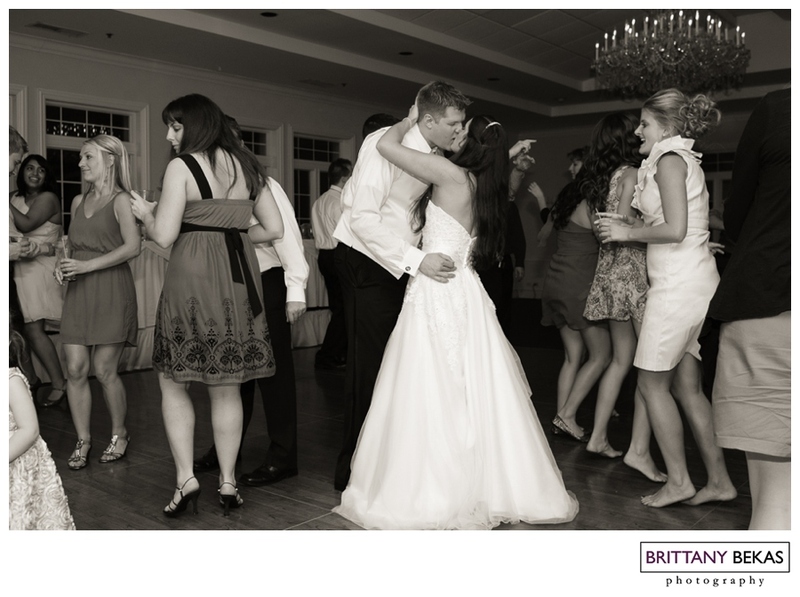 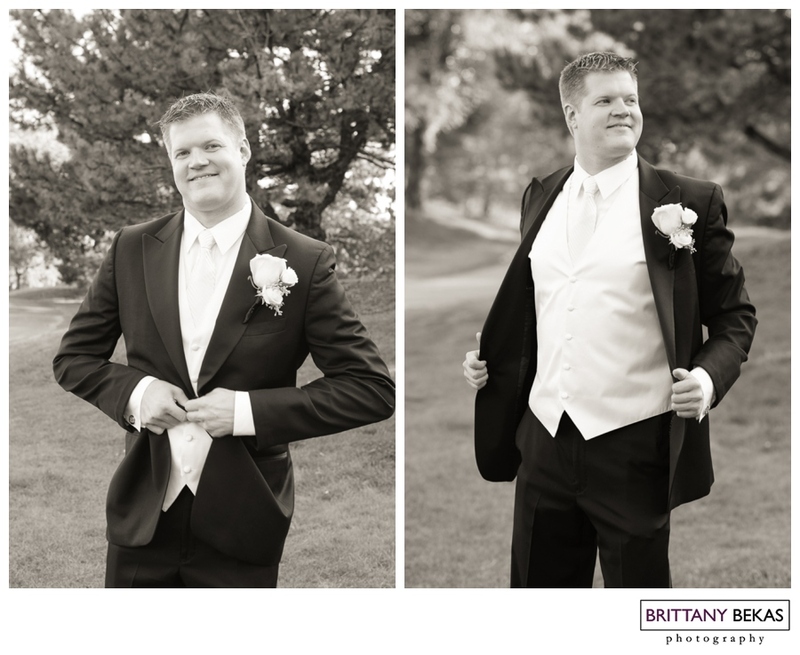 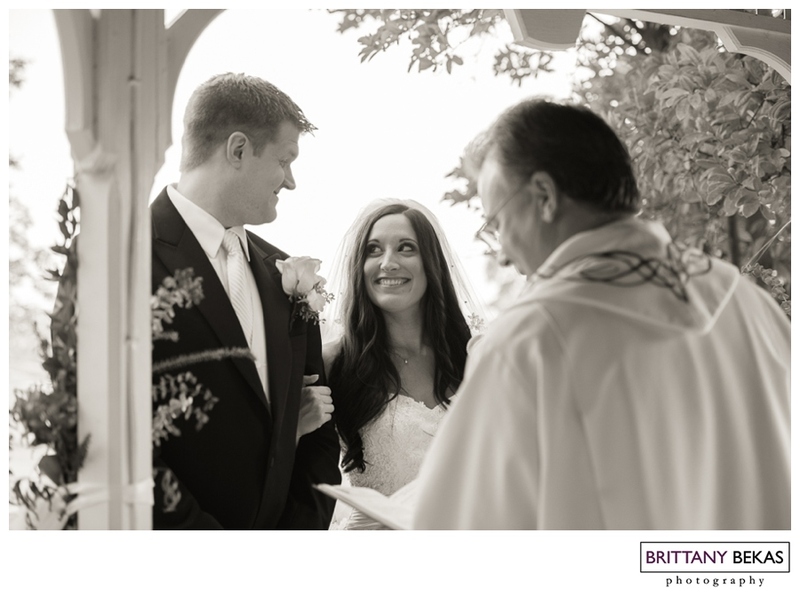 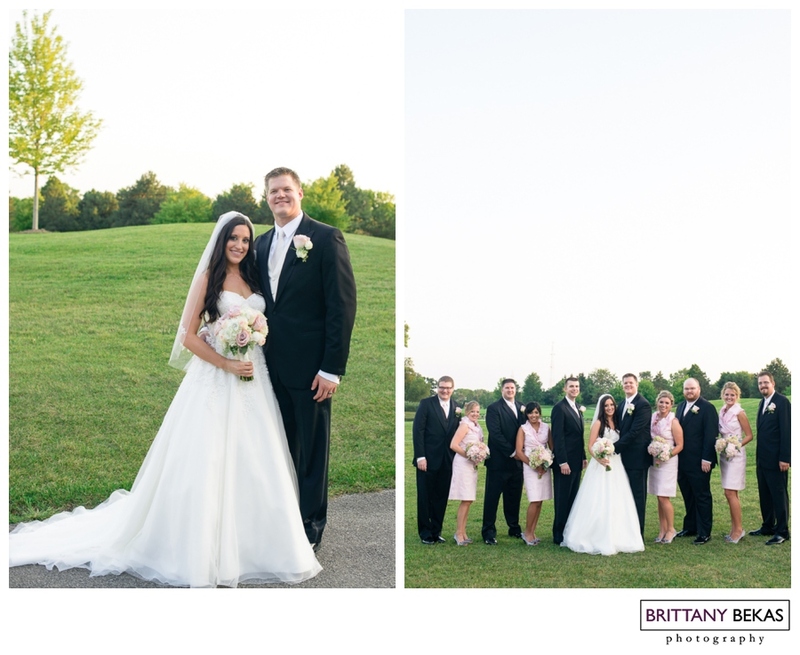 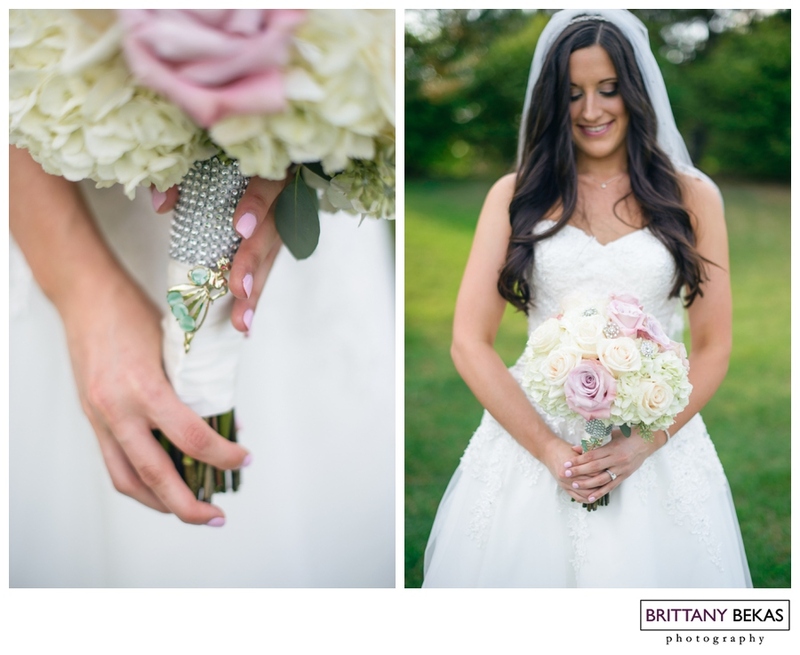 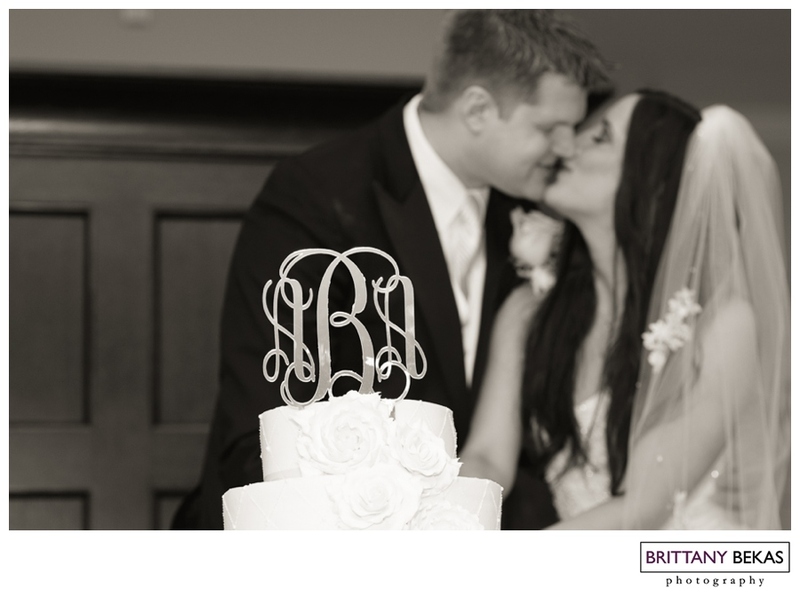 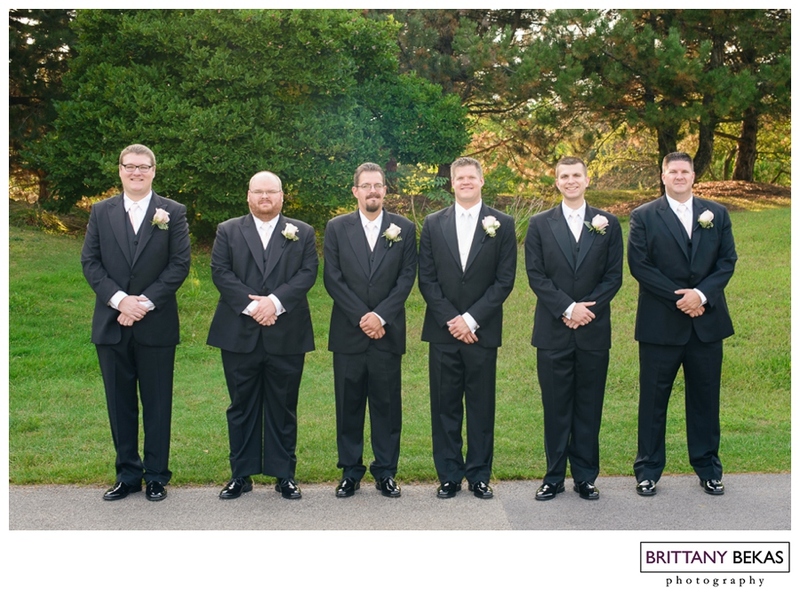 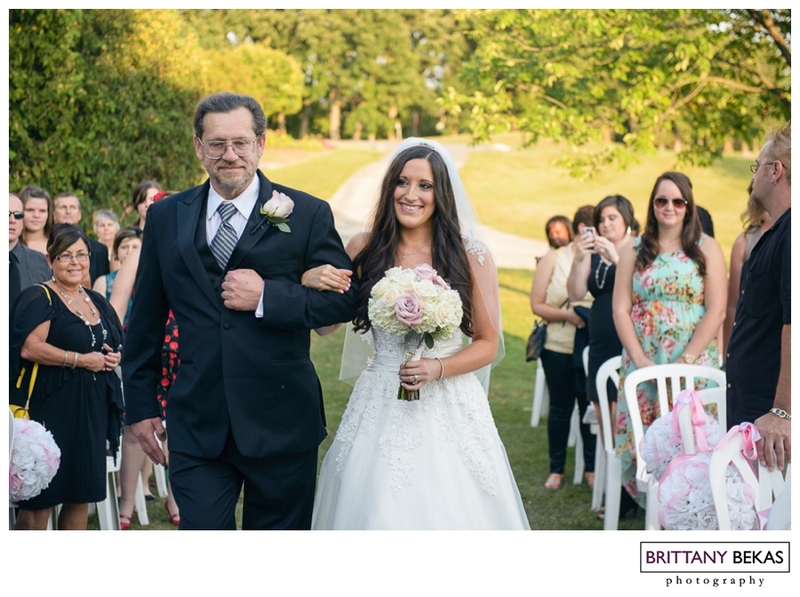 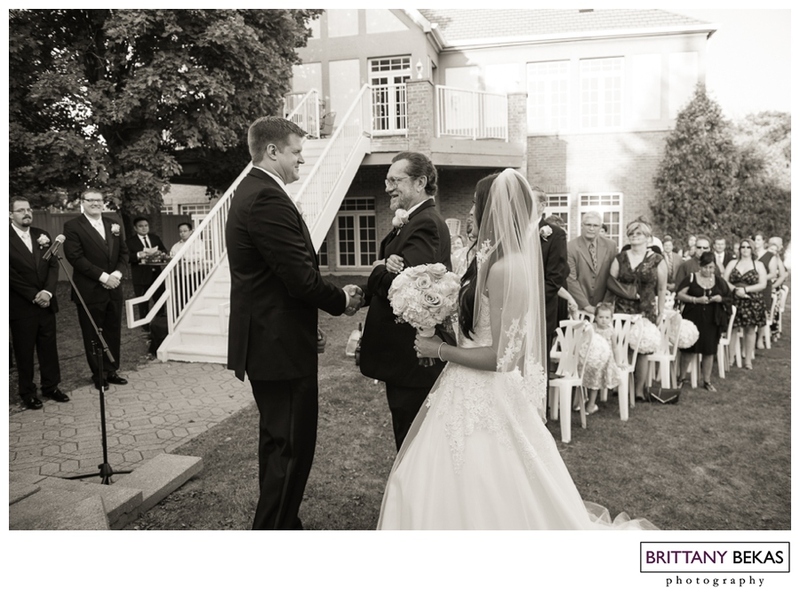 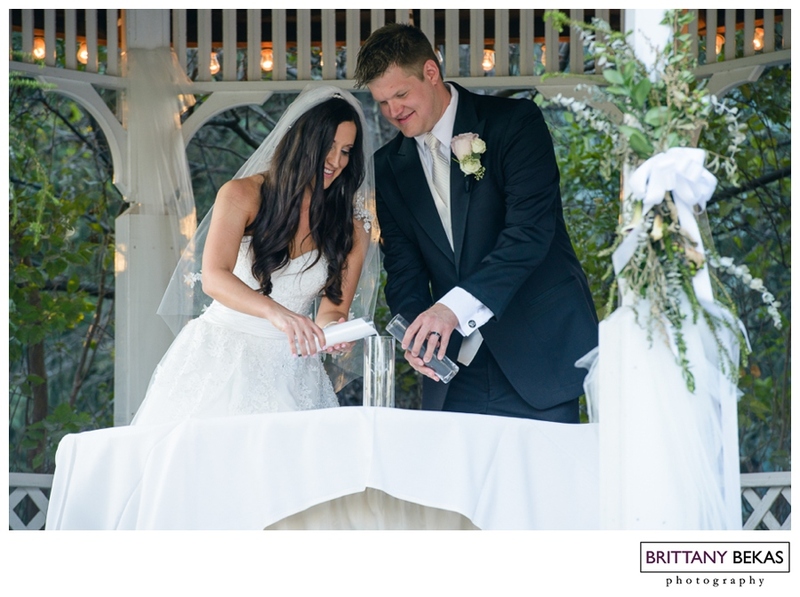 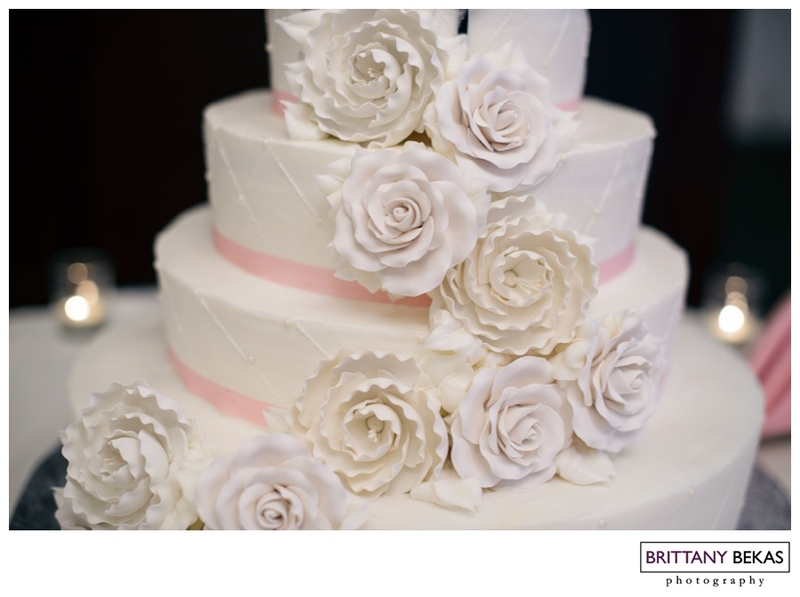 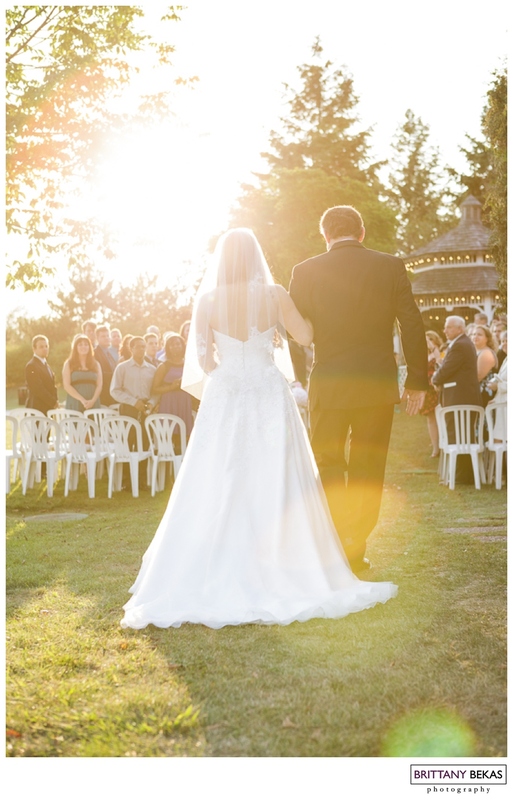 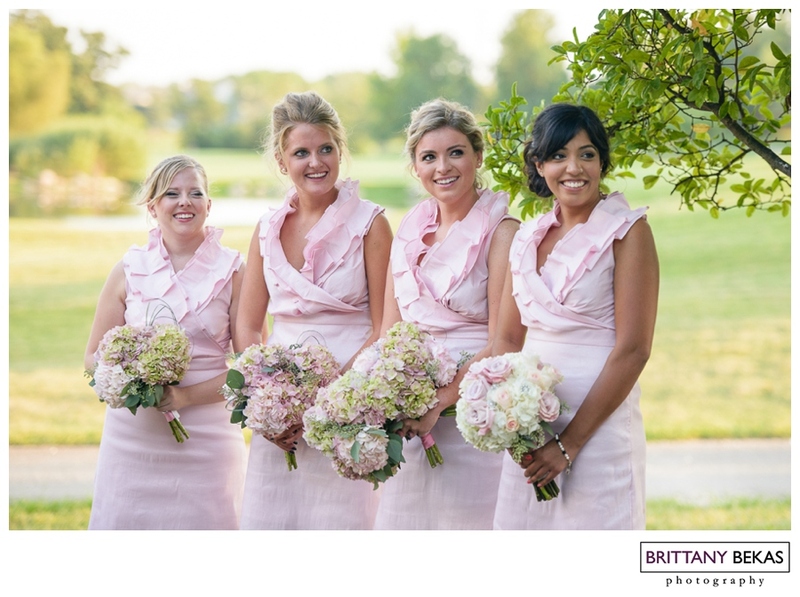 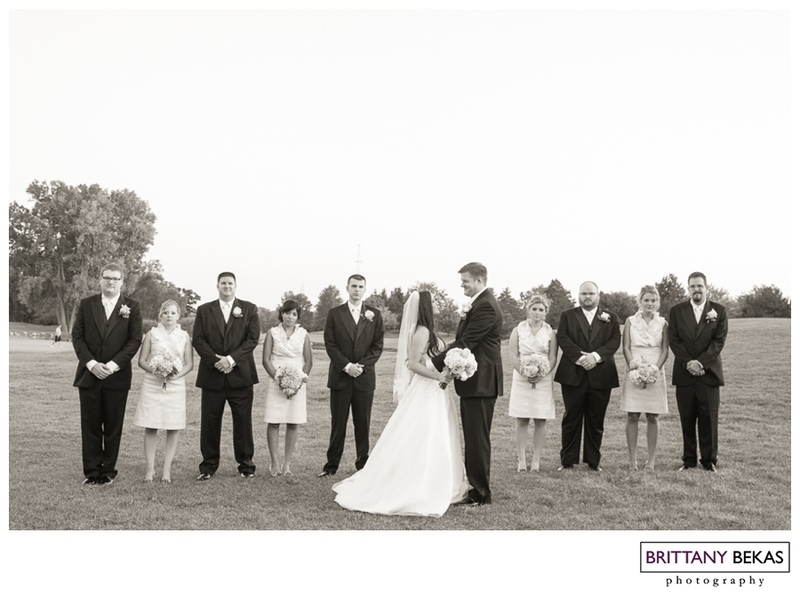 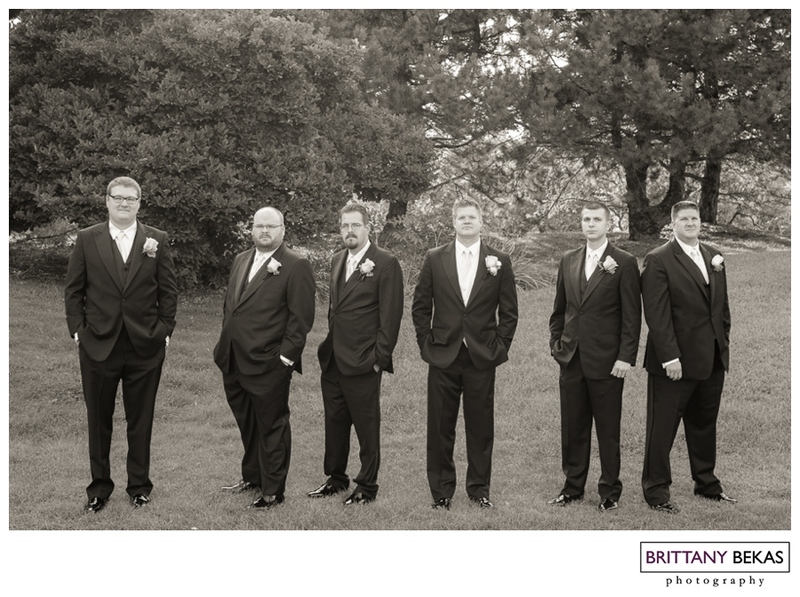 The Ruffled Feathers Golf Course in Lemont was so beautiful for photos and for Amanda and Al’s outdoor ceremony. 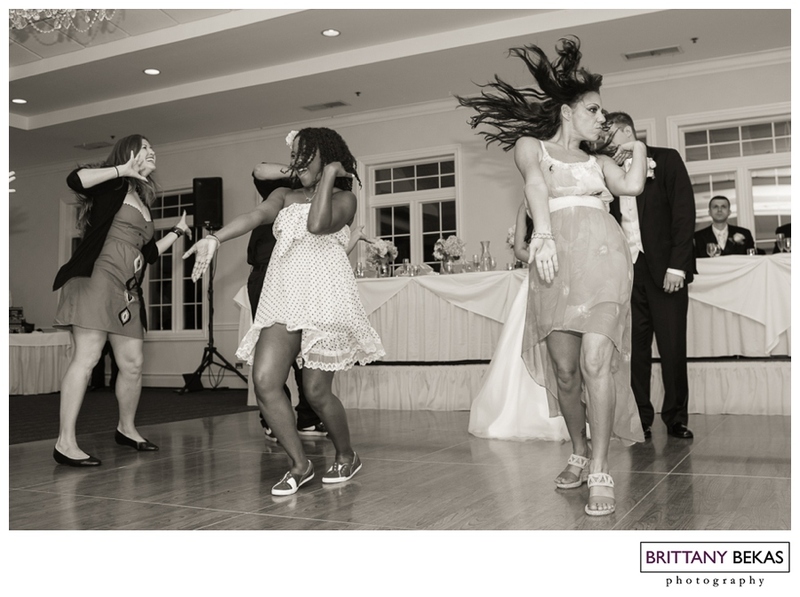 Amanda’s dance team put together a special performance for Amanda and Al during dinner. 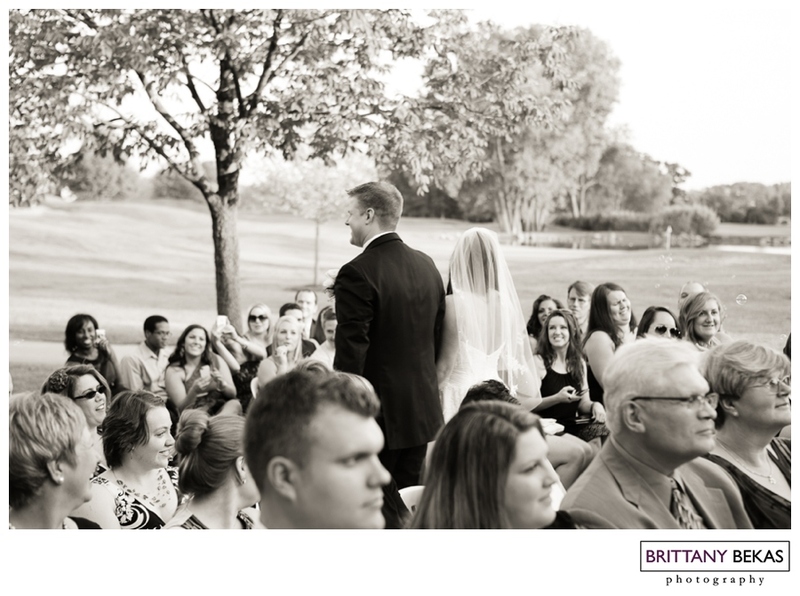 And they even pulled up the newlyweds for part of the performance.